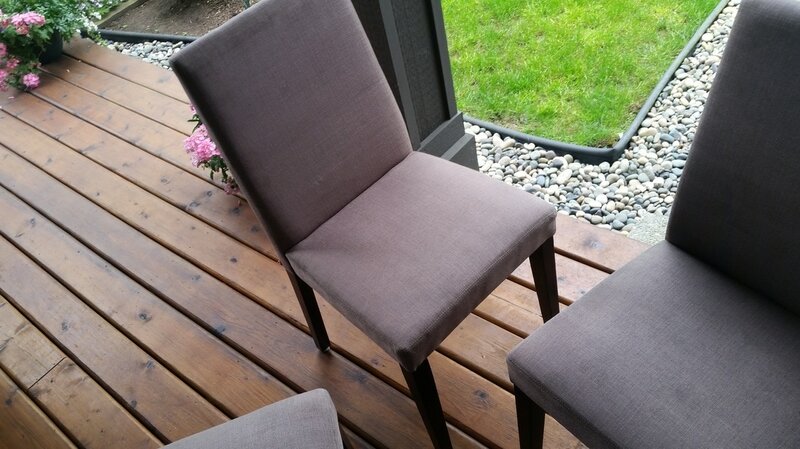 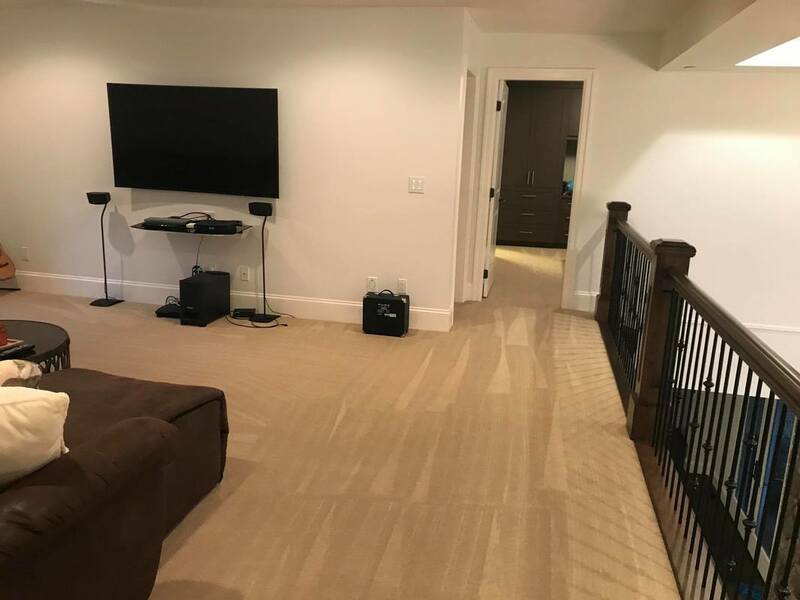 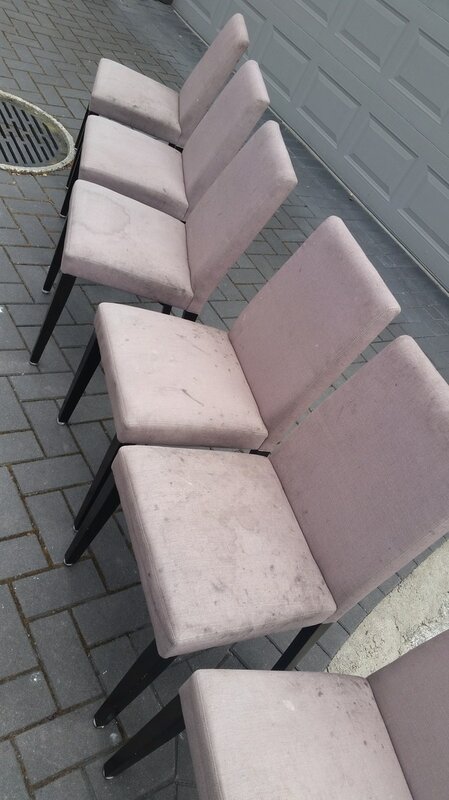 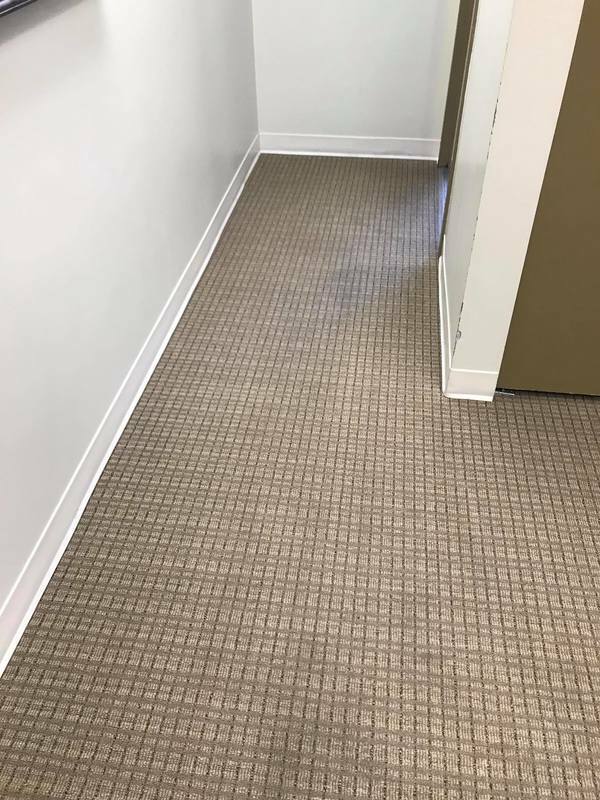 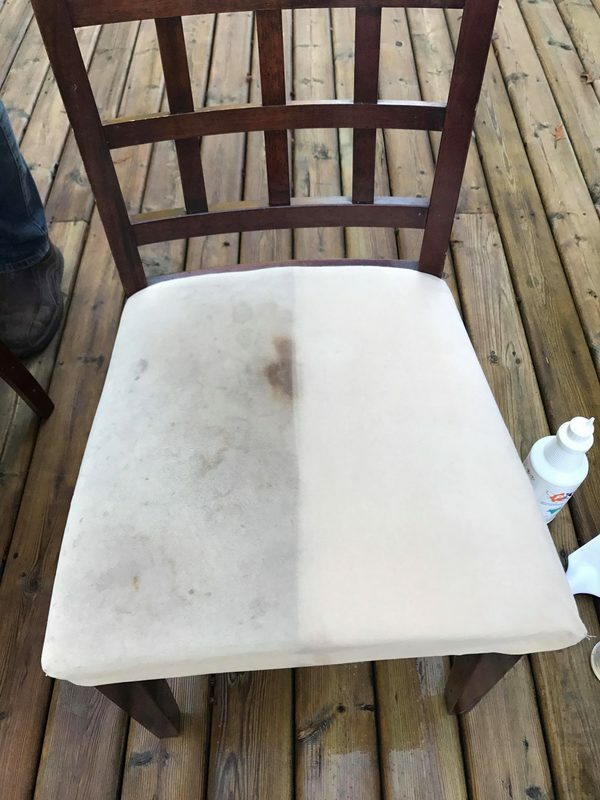 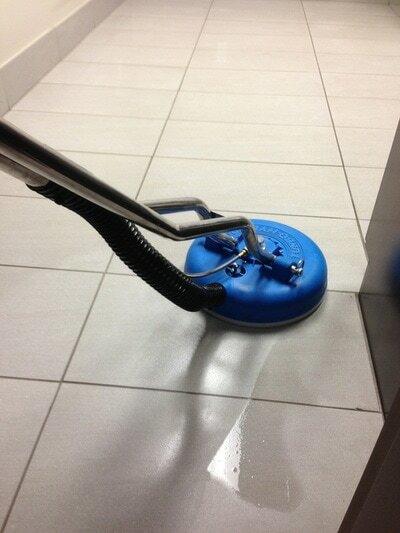 After Pet stains are gone! 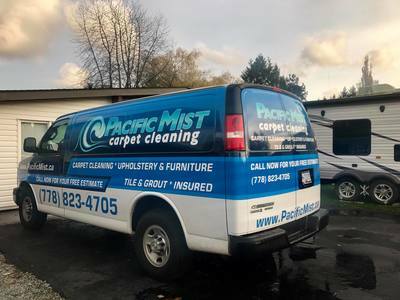 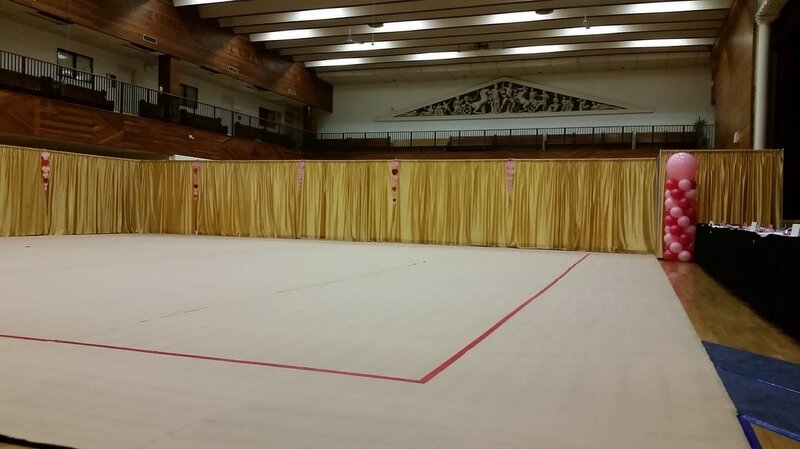 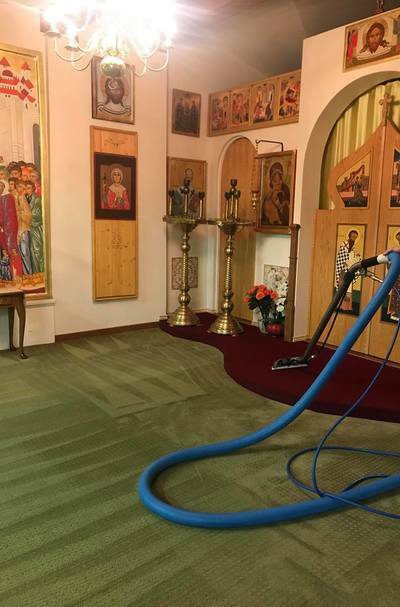 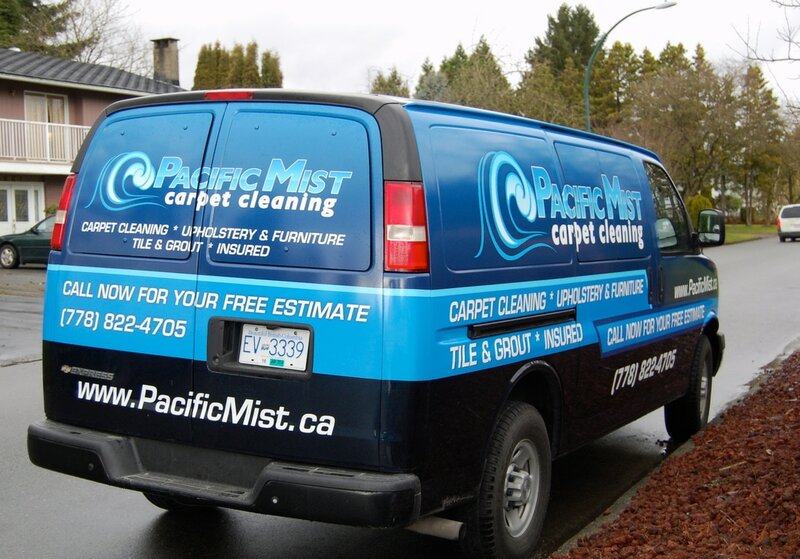 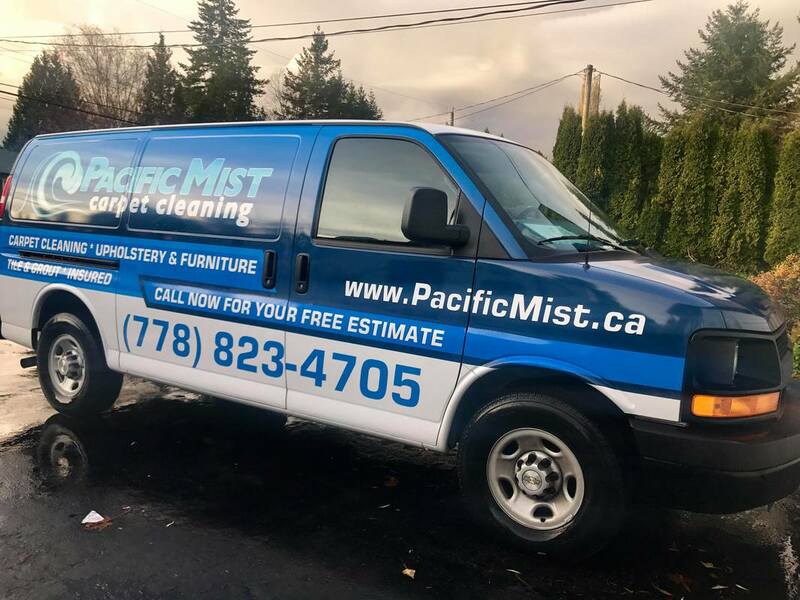 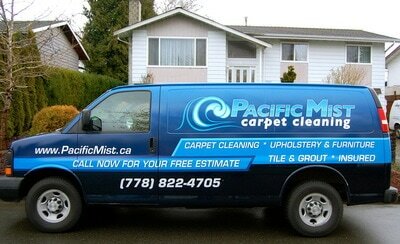 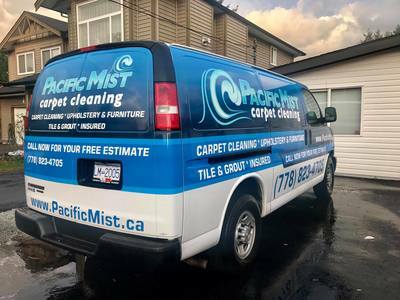 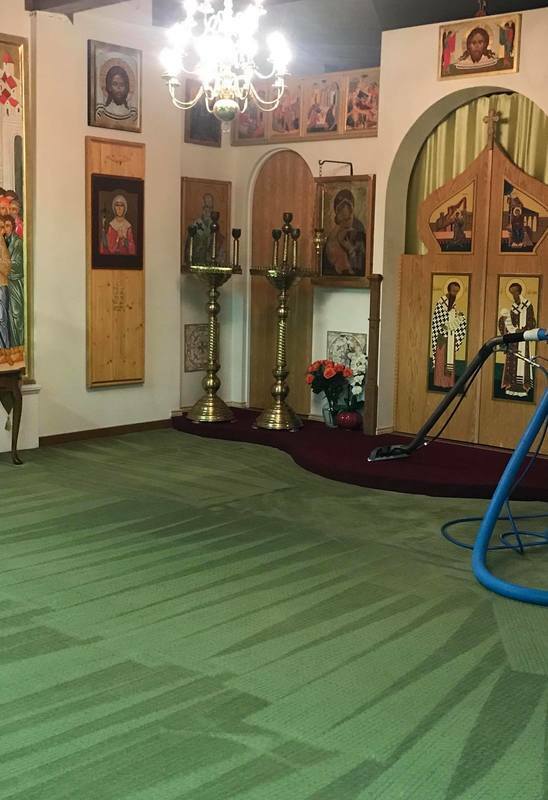 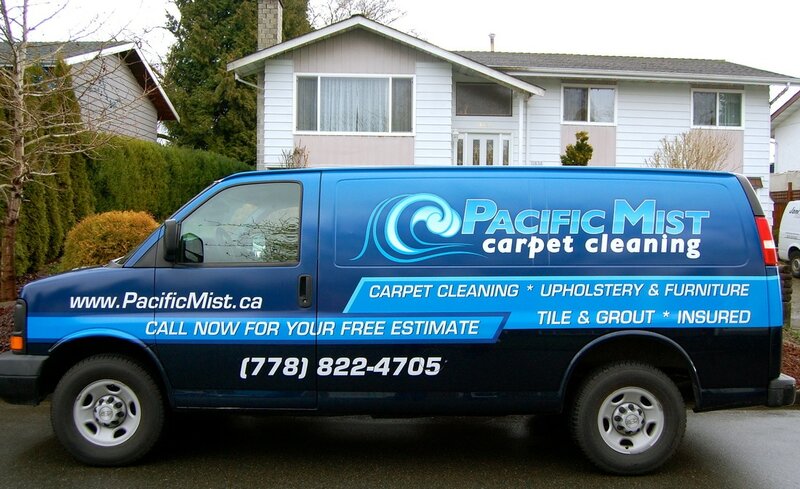 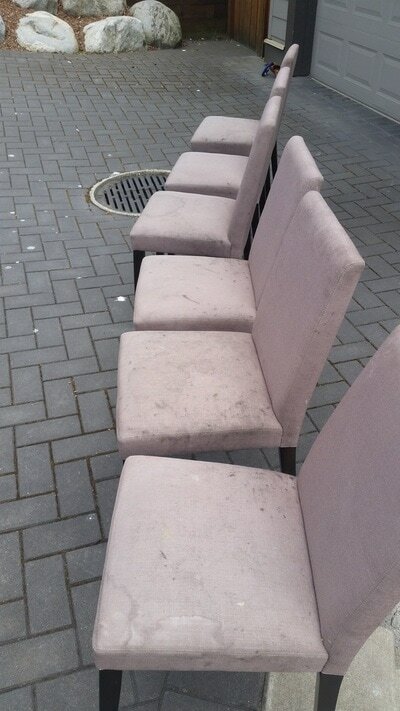 Pacific Mist Carpet Cleaning donating their services to Orthodox Church in Mission. Getting ready for Easter. 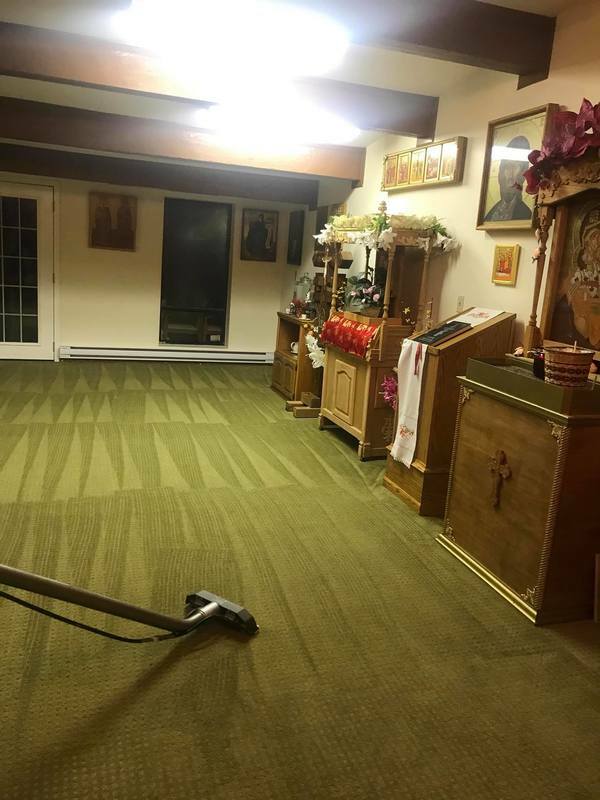 Great place and wonderful people! 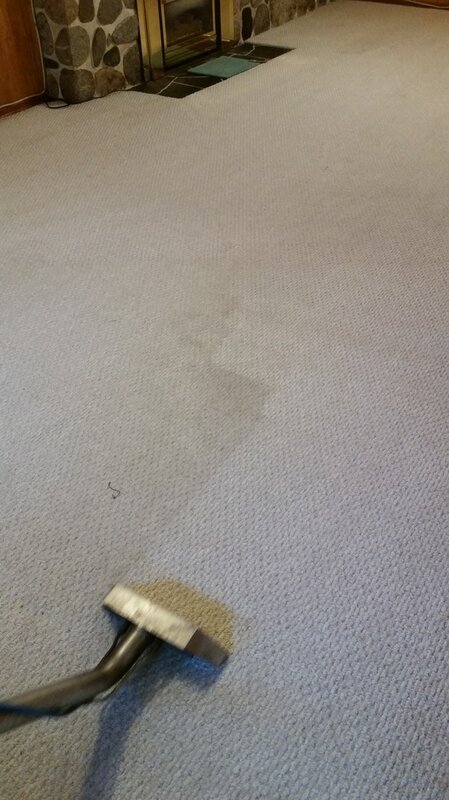 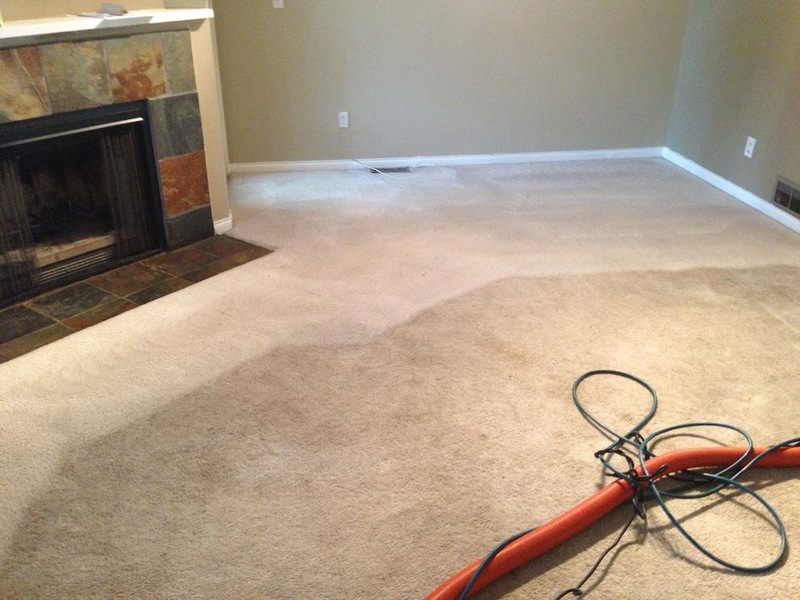 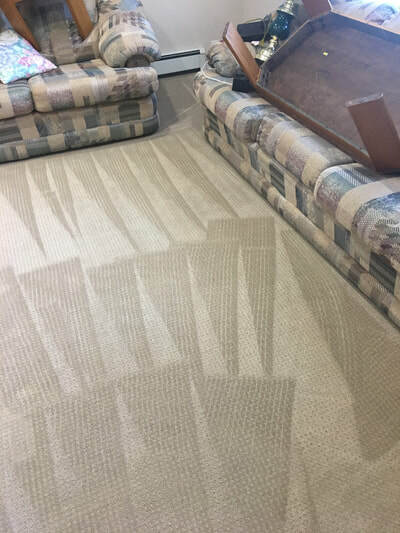 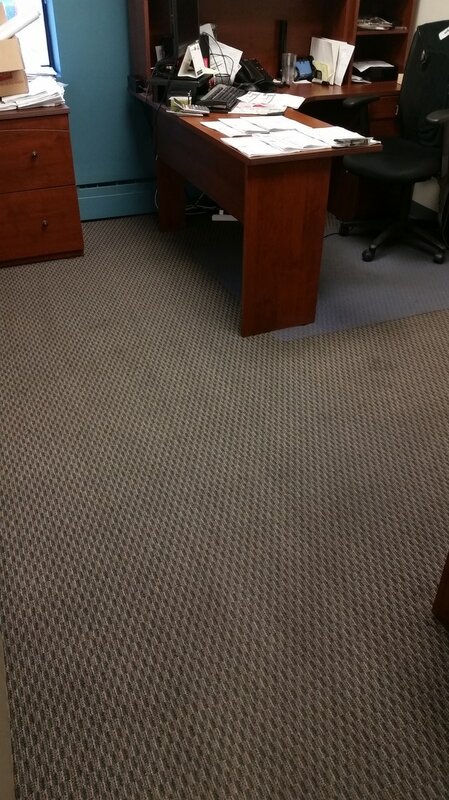 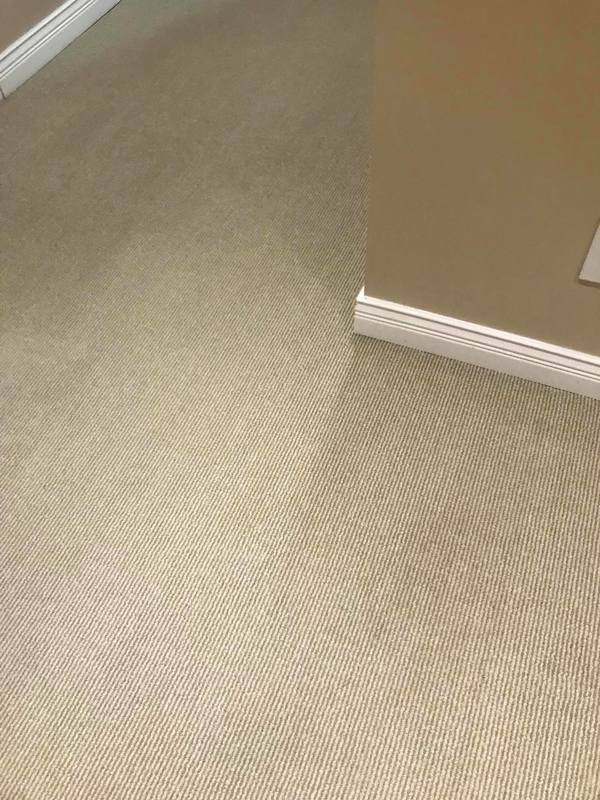 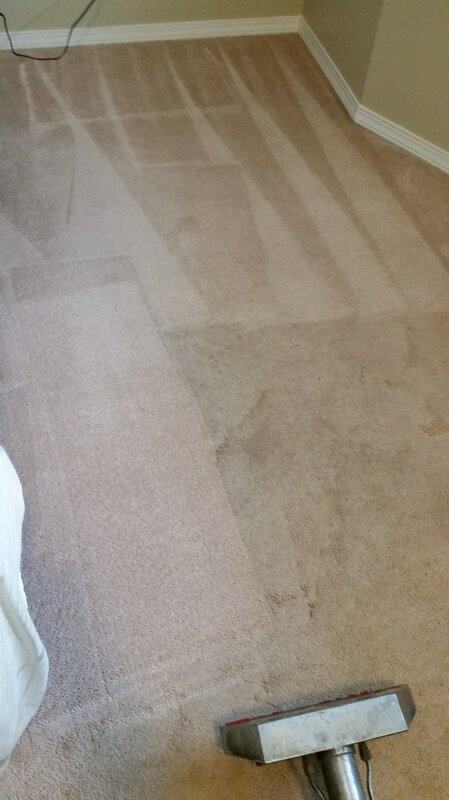 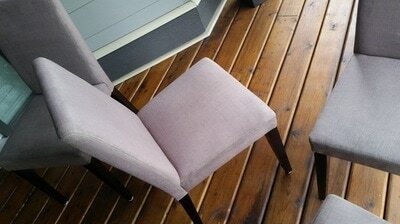 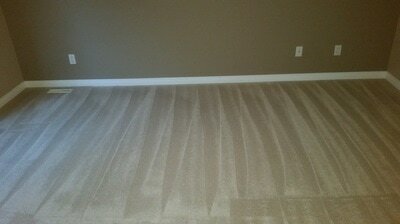 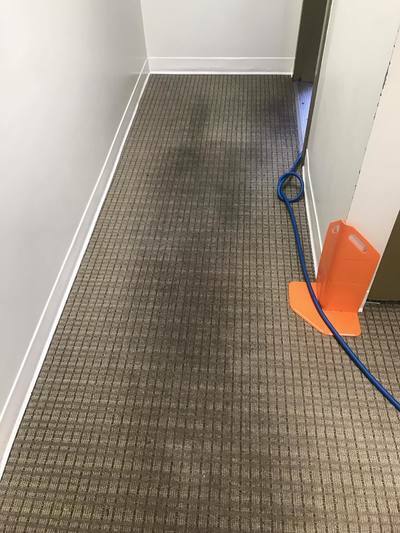 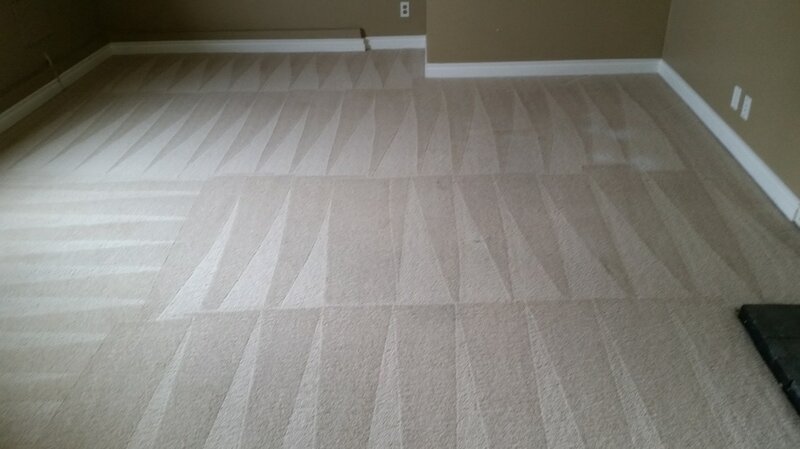 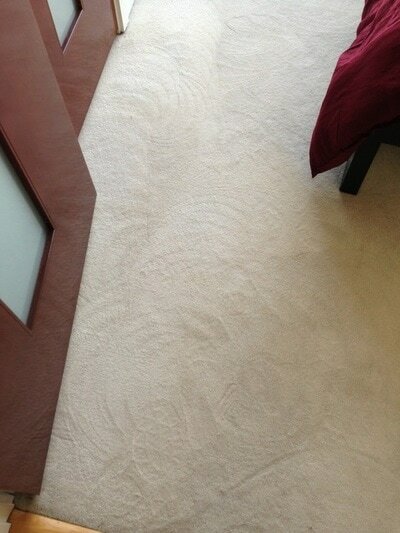 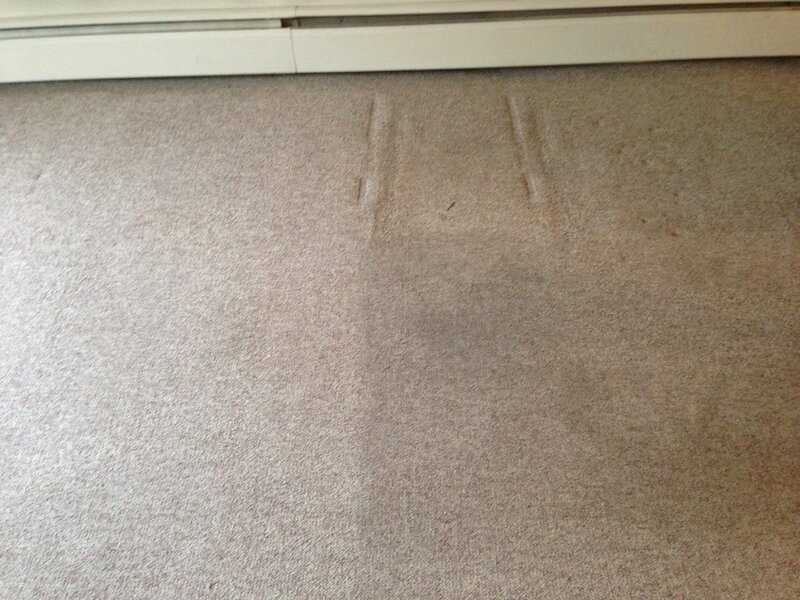 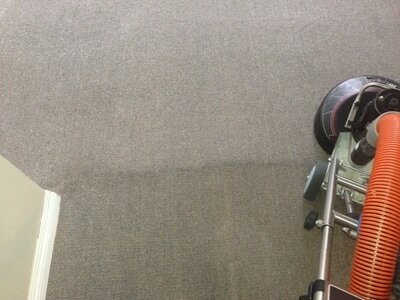 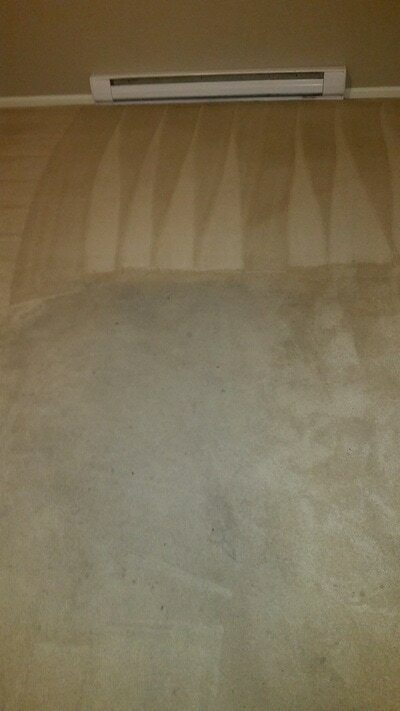 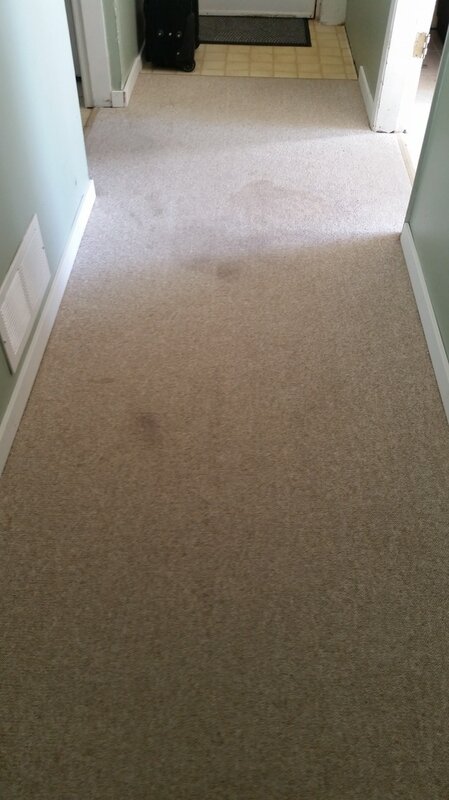 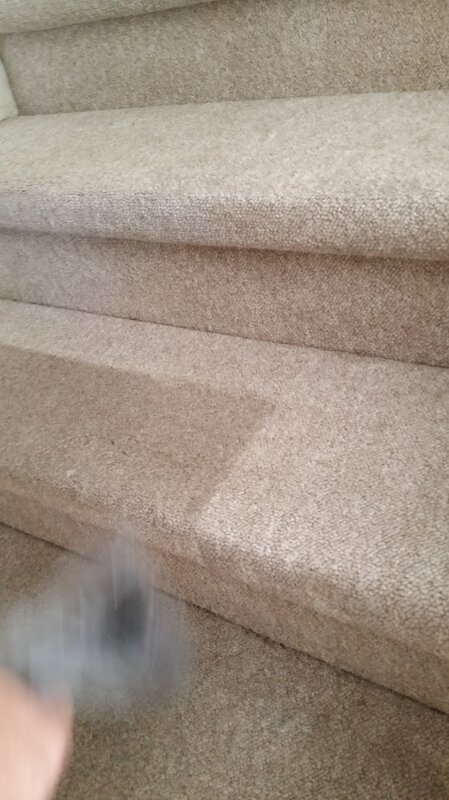 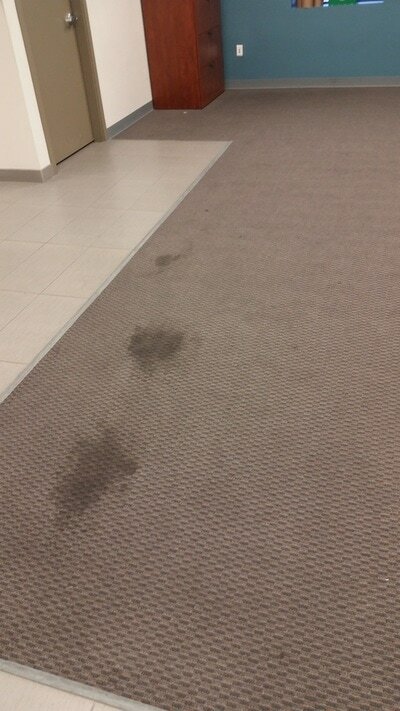 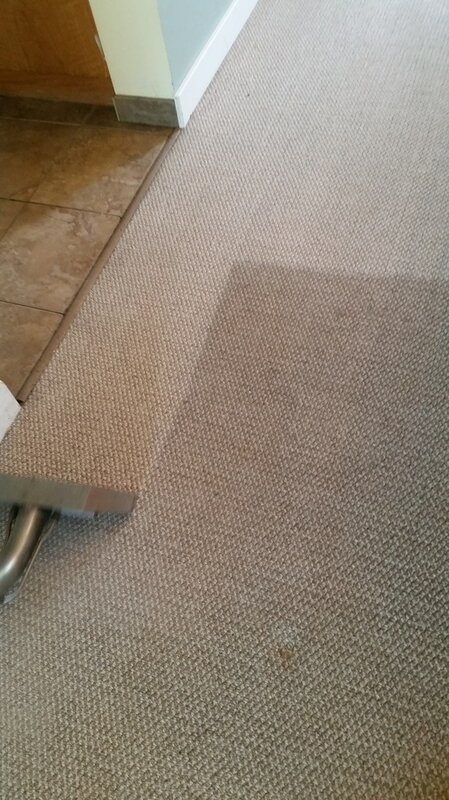 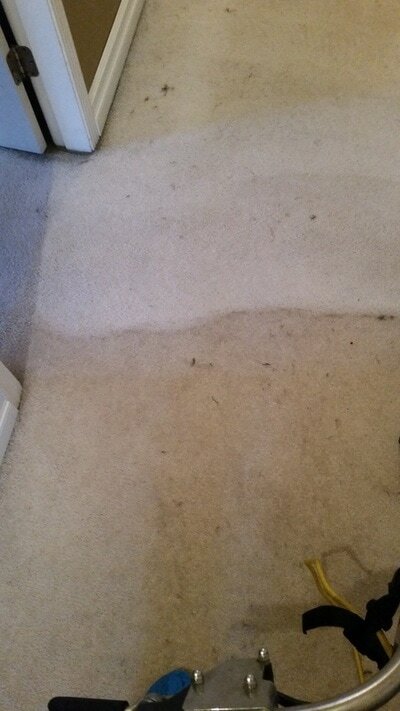 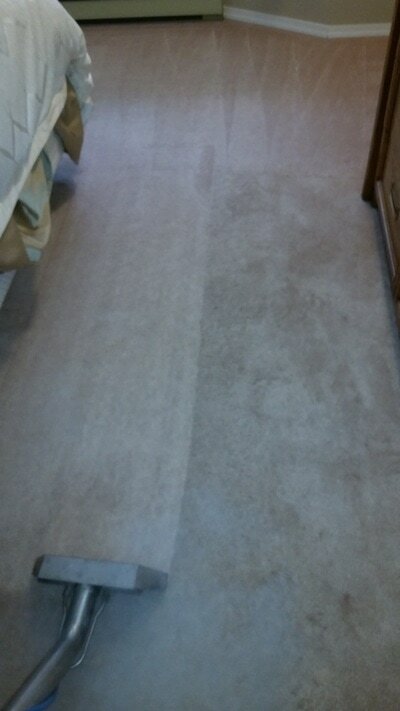 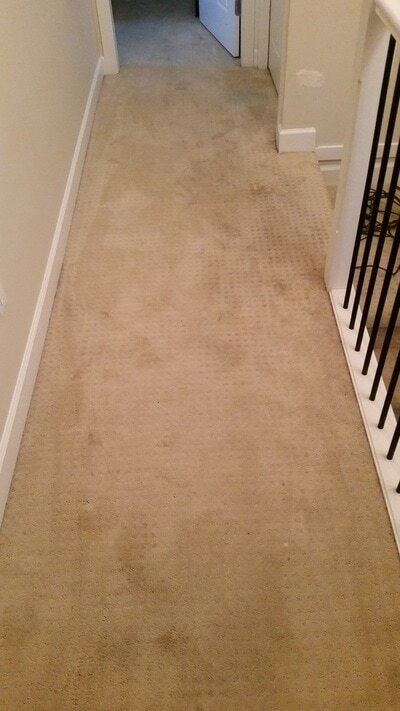 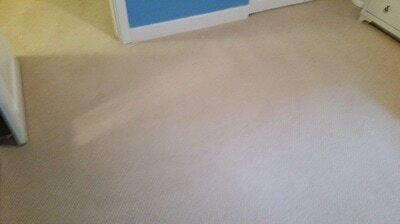 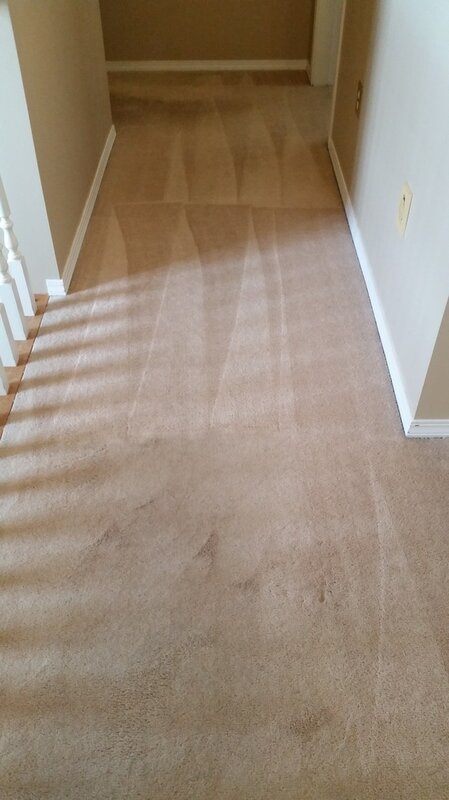 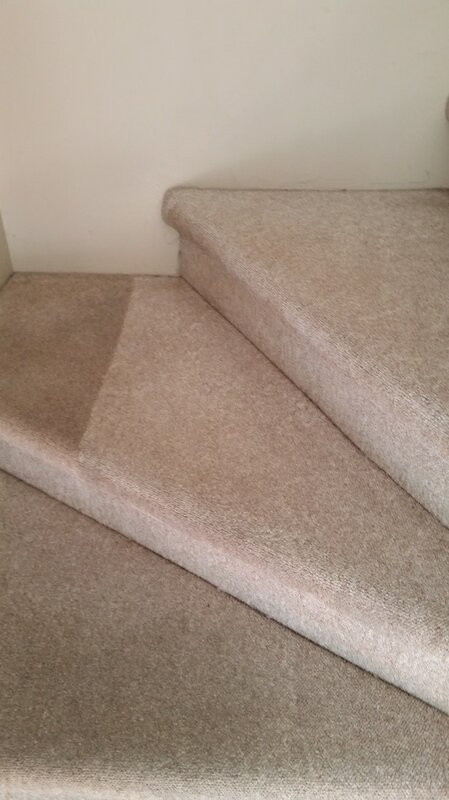 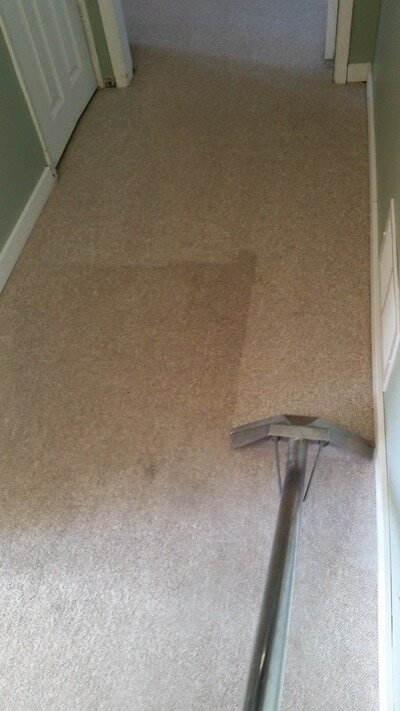 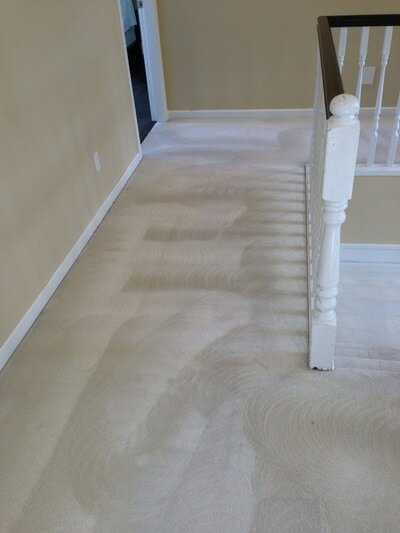 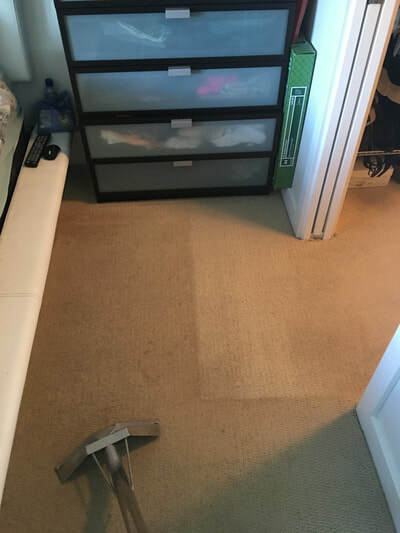 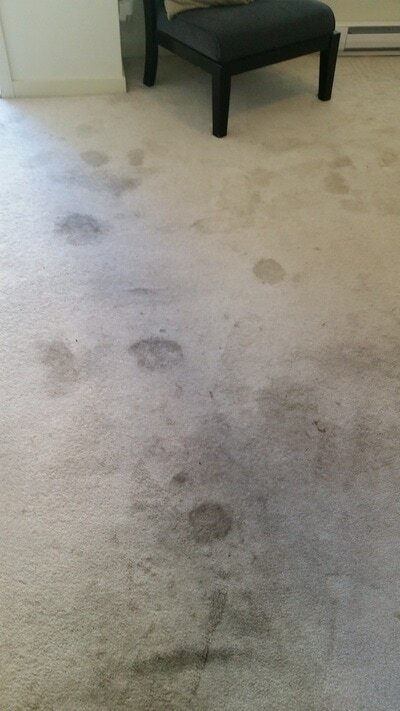 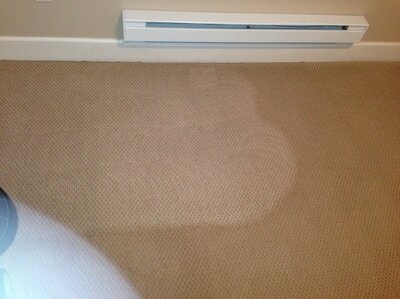 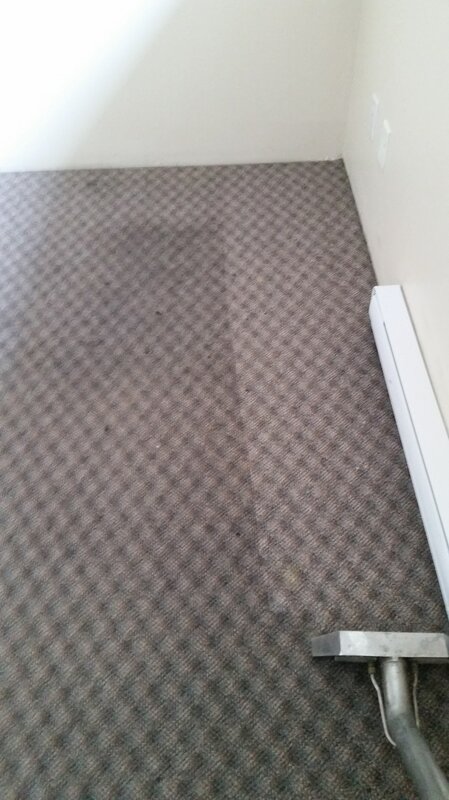 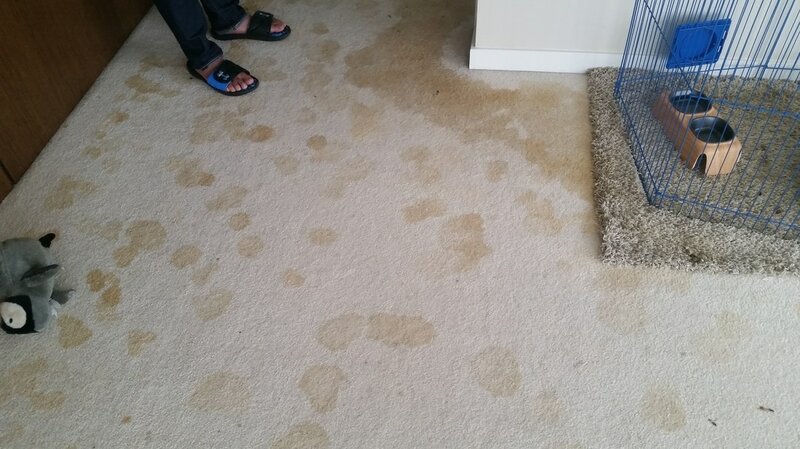 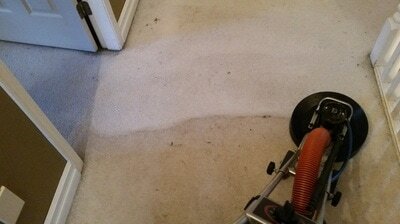 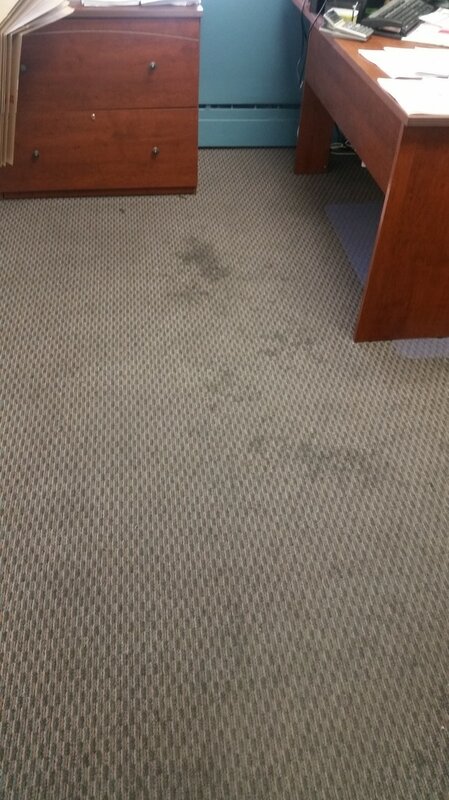 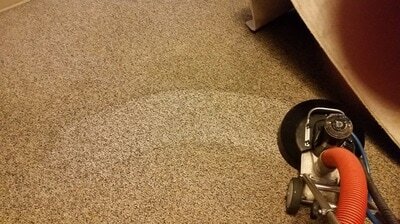 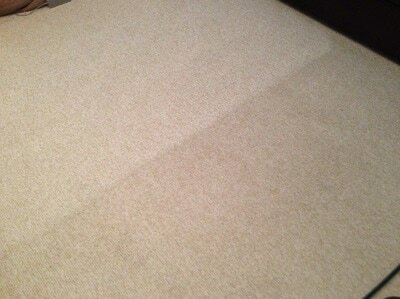 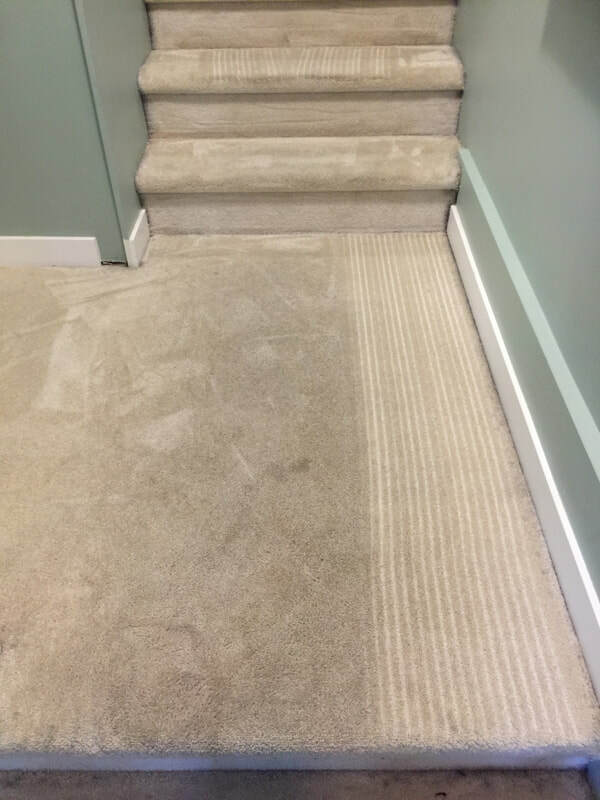 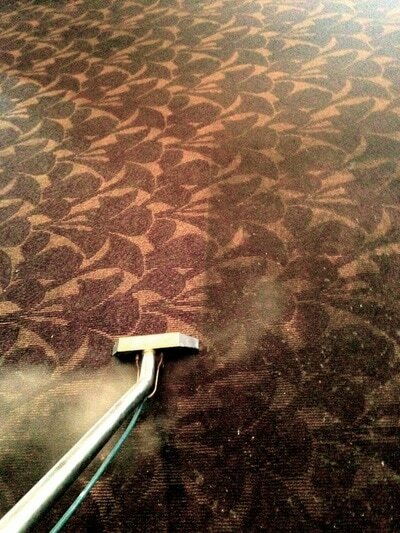 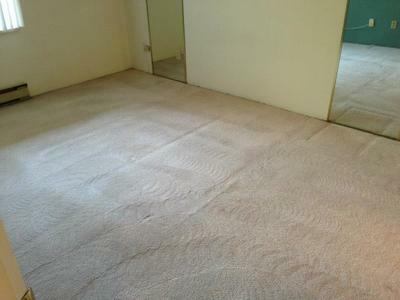 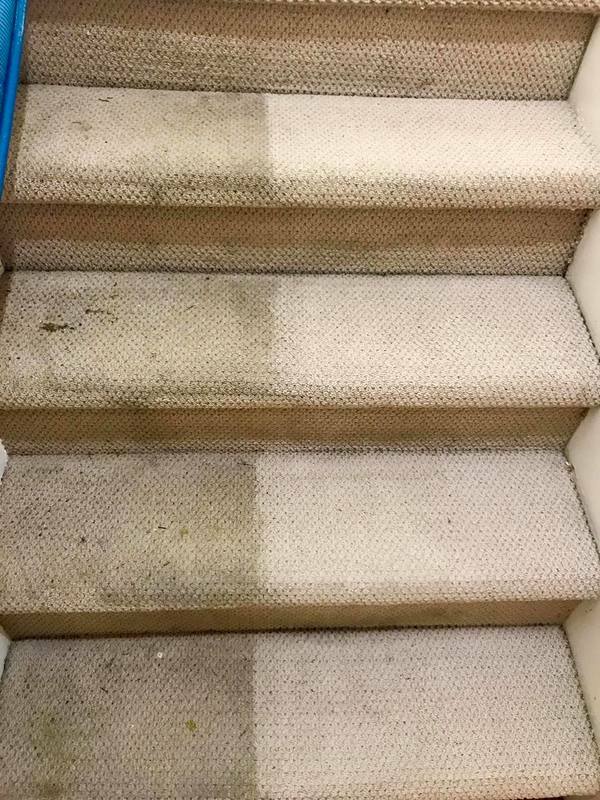 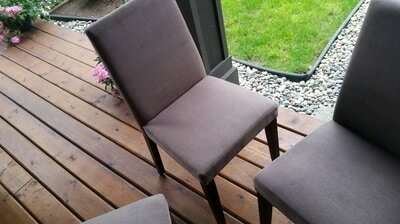 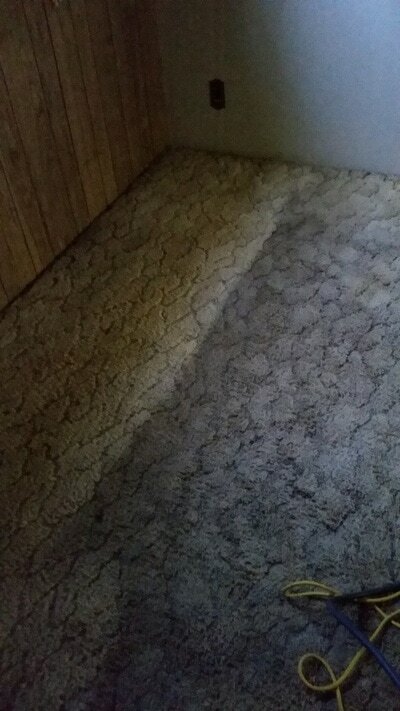 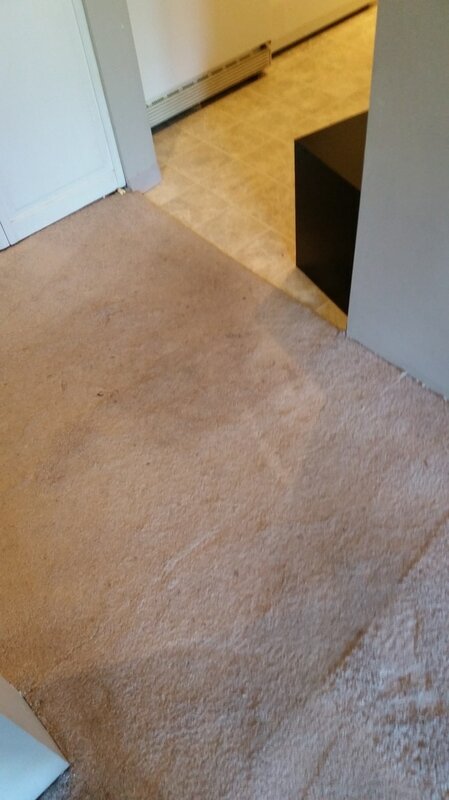 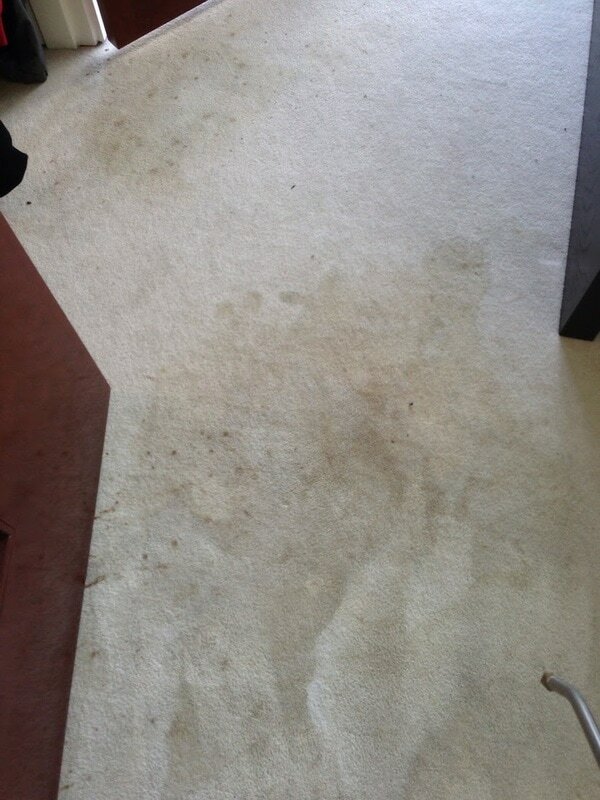 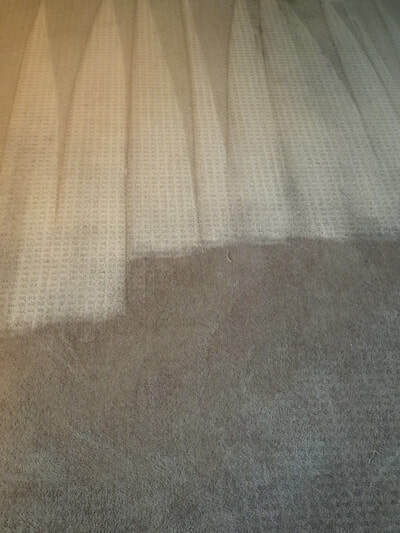 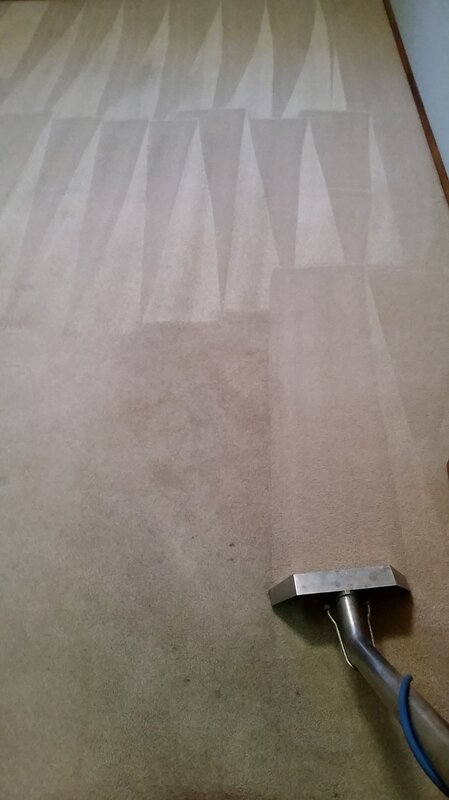 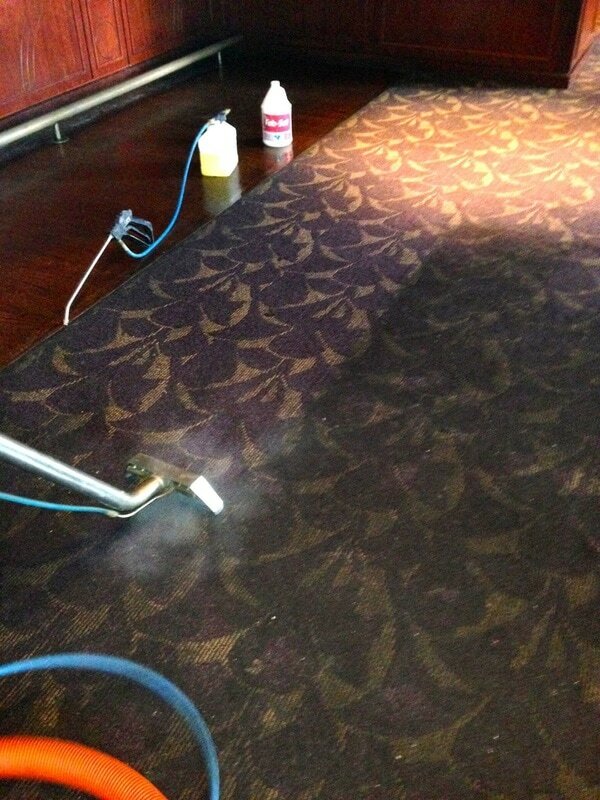 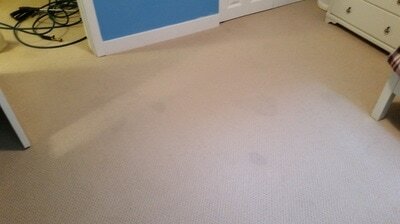 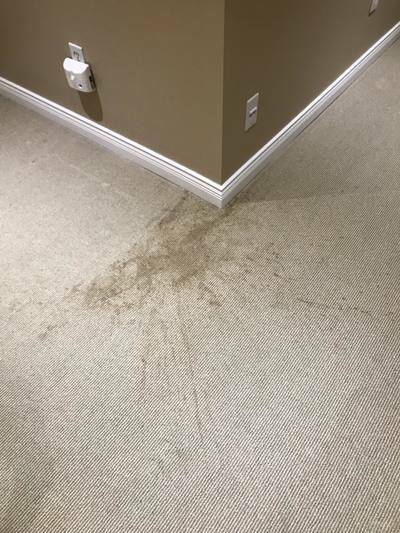 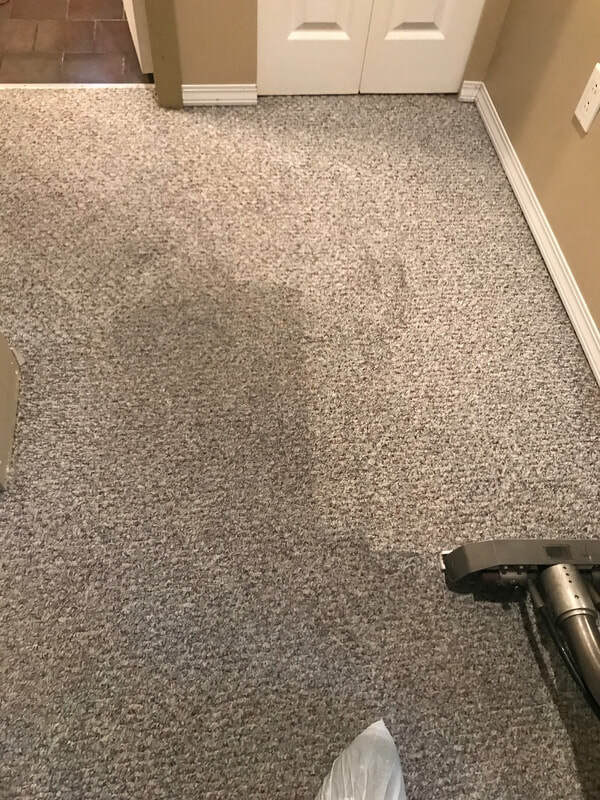 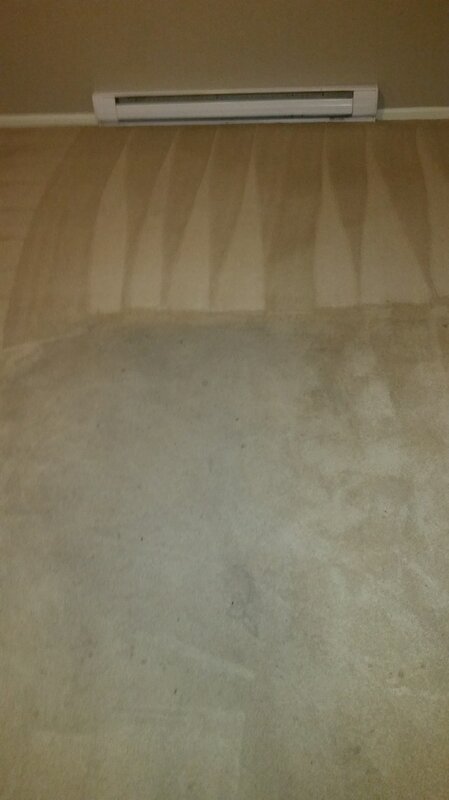 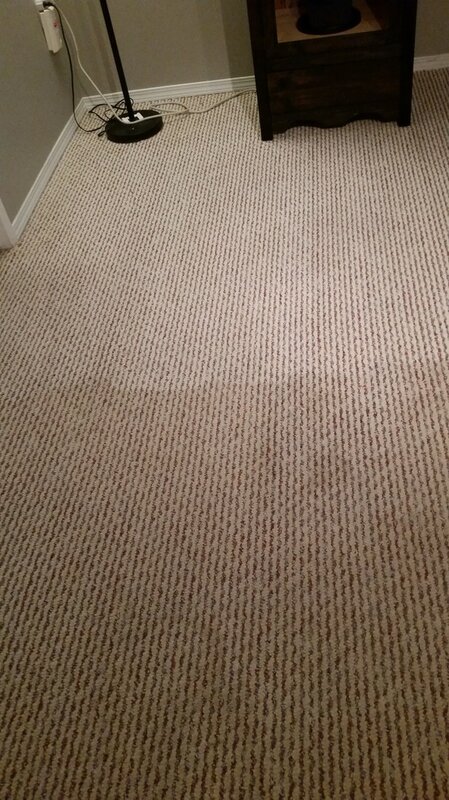 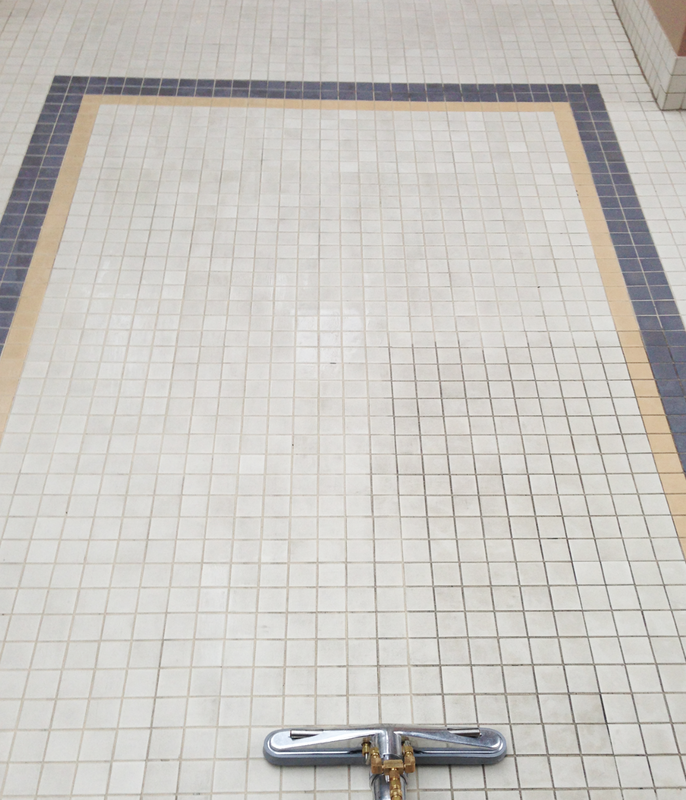 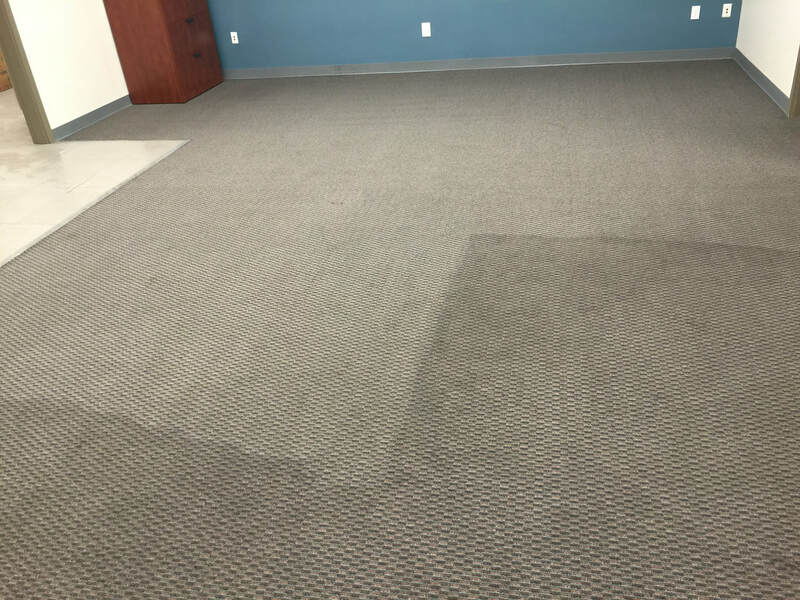 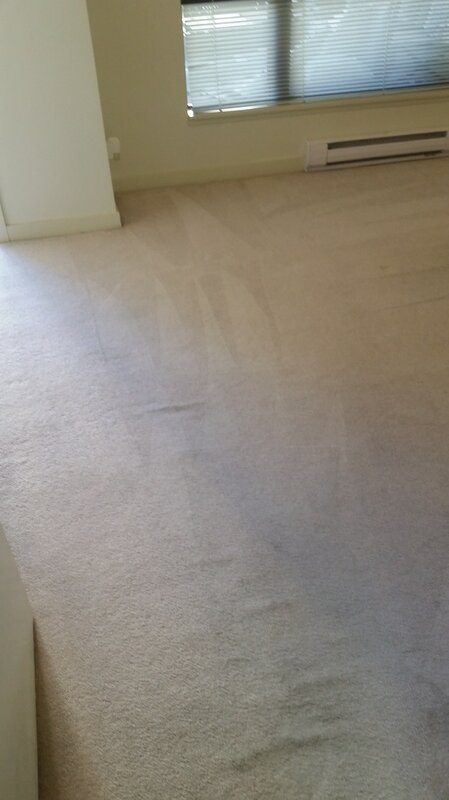 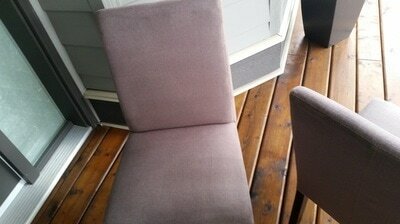 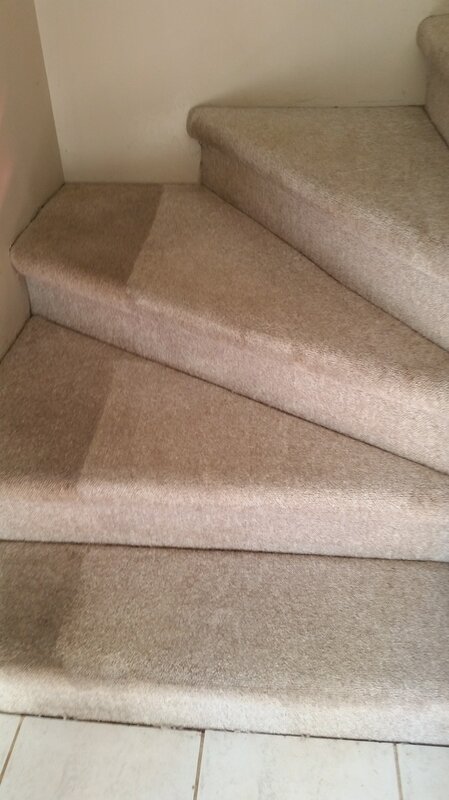 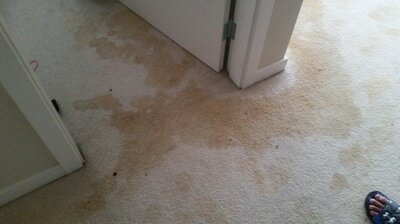 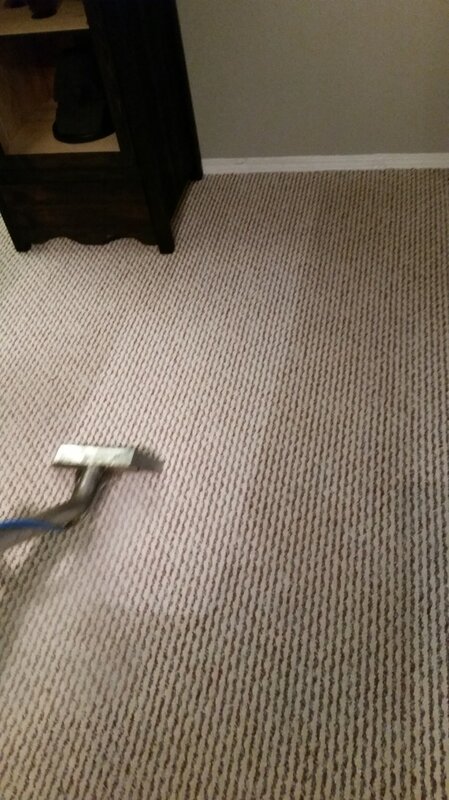 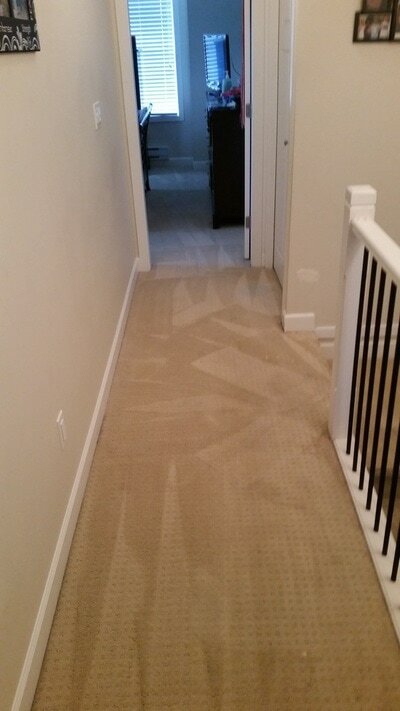 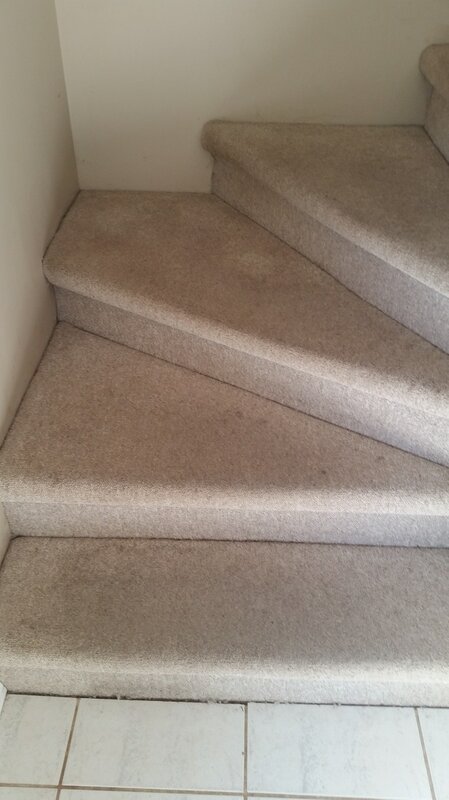 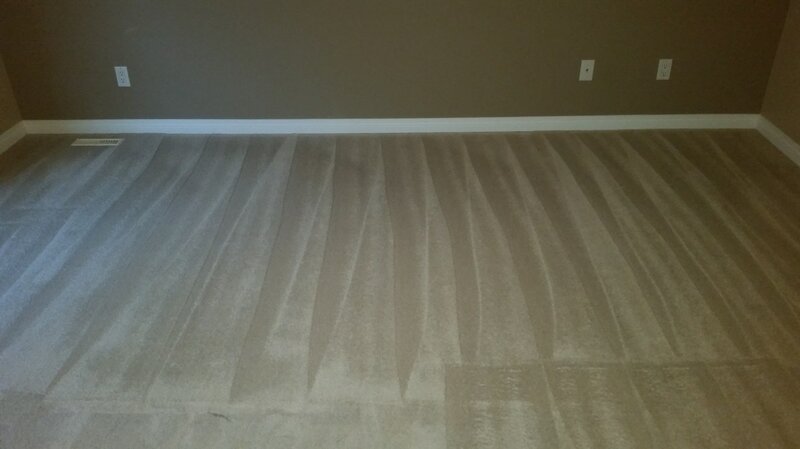 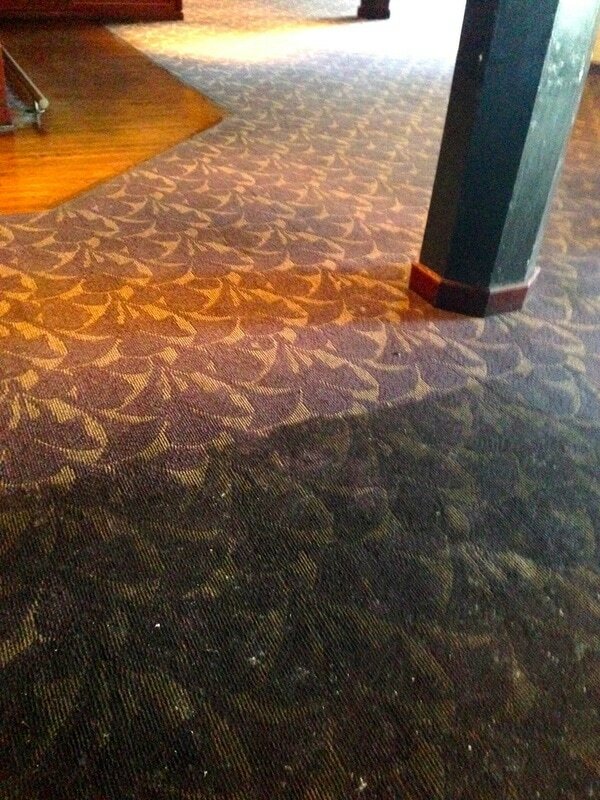 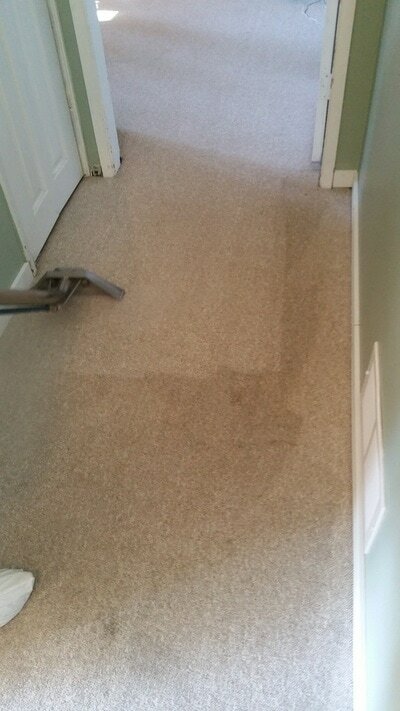 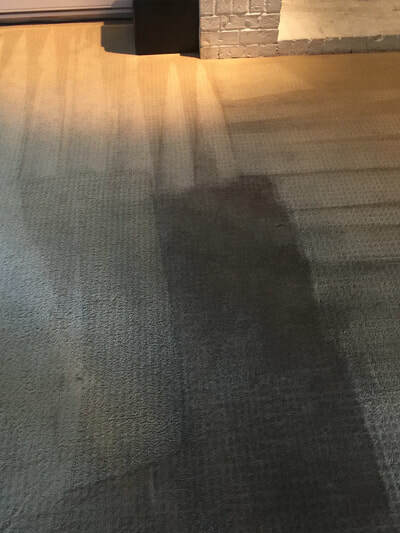 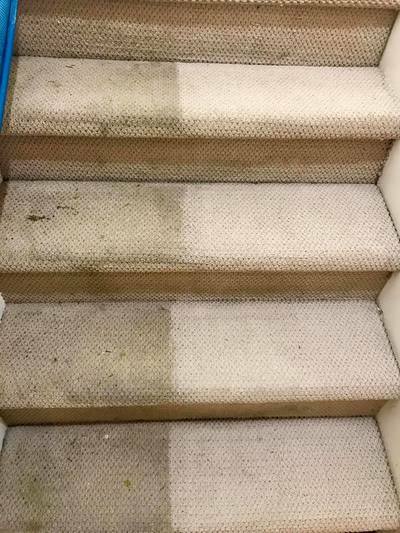 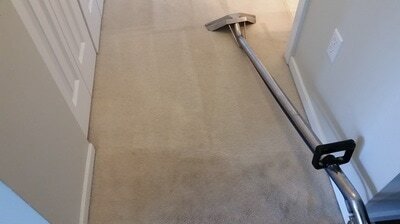 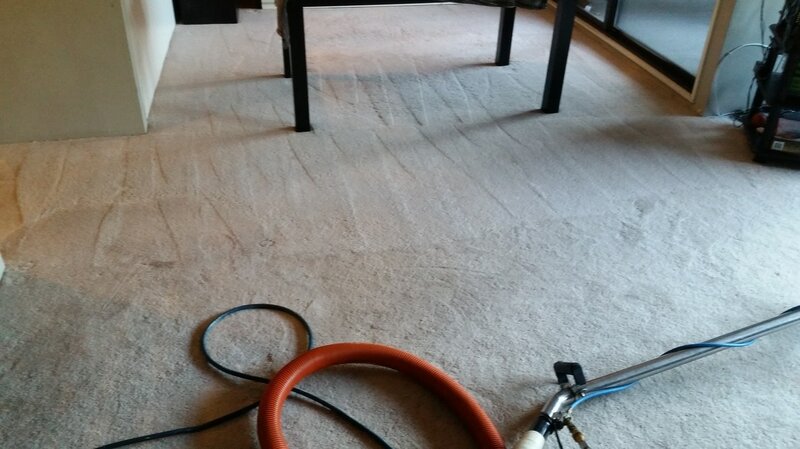 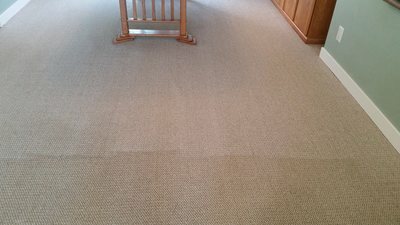 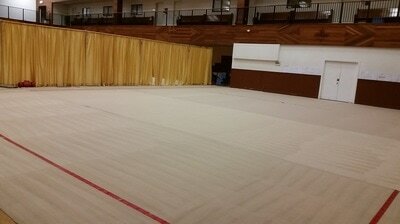 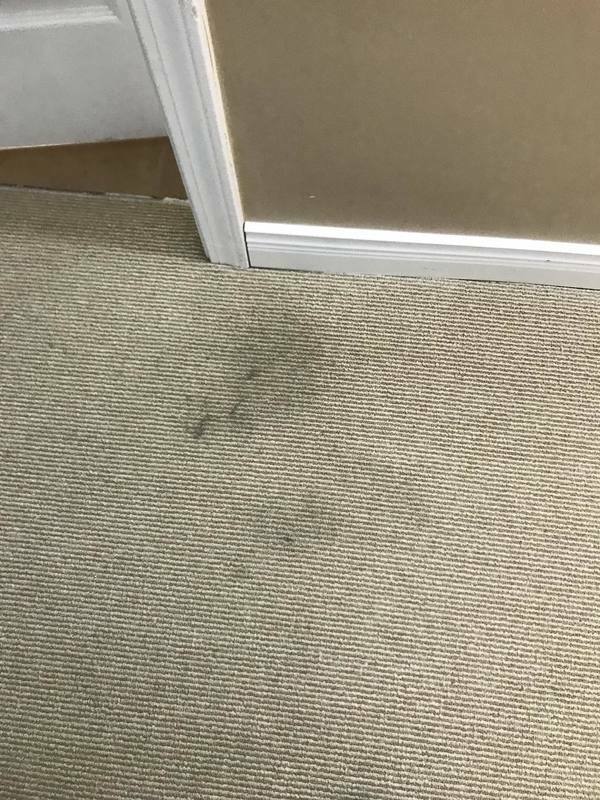 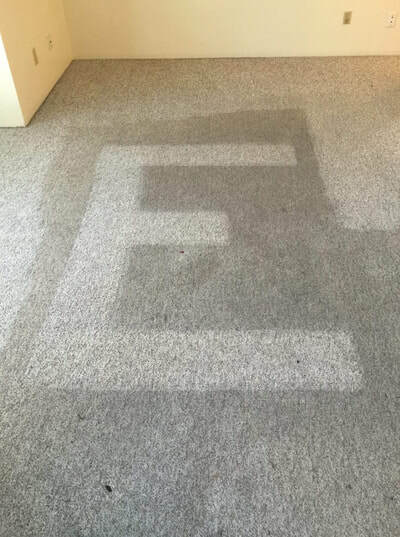 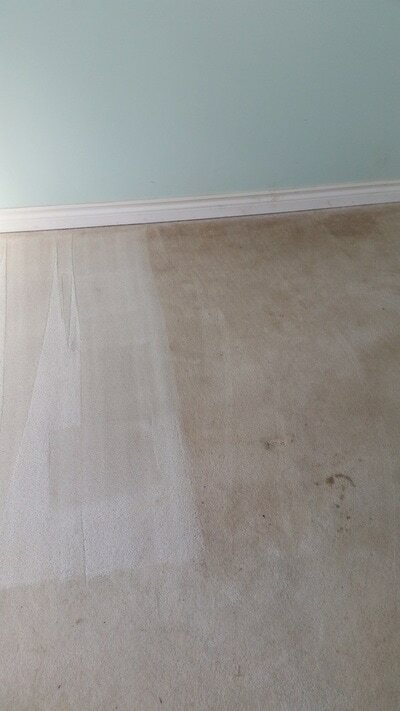 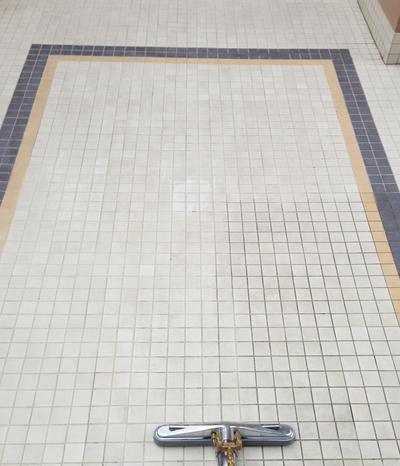 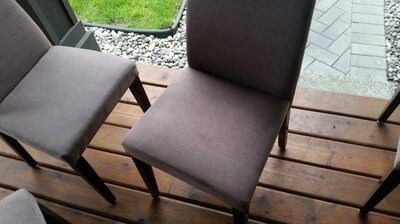 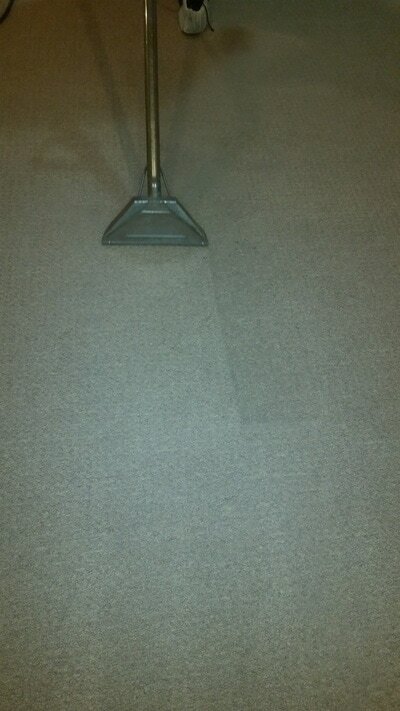 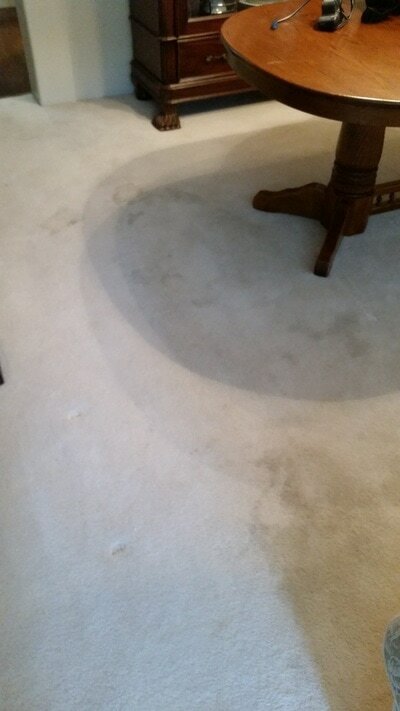 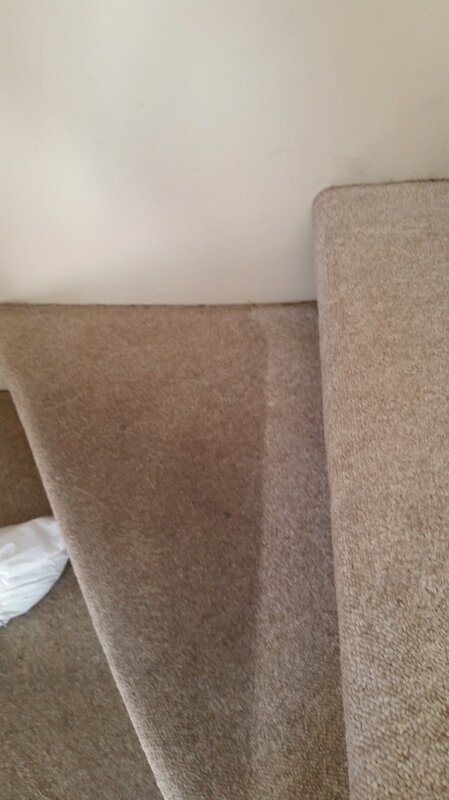 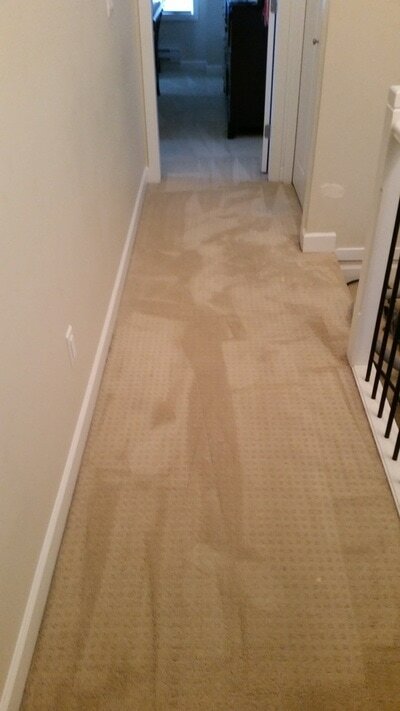 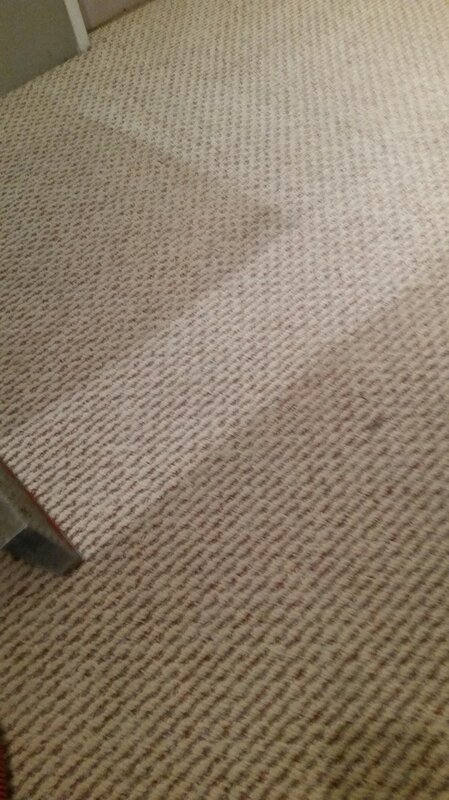 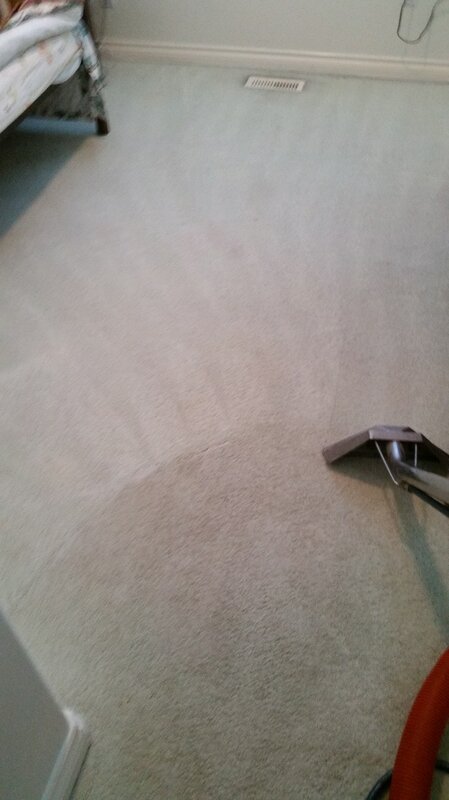 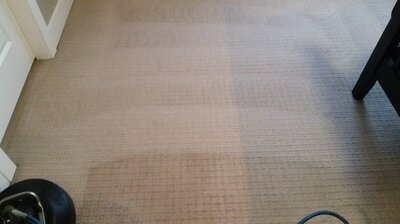 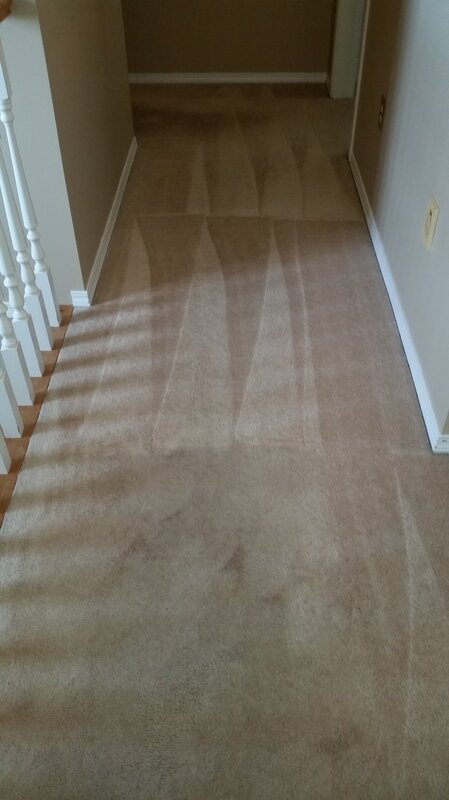 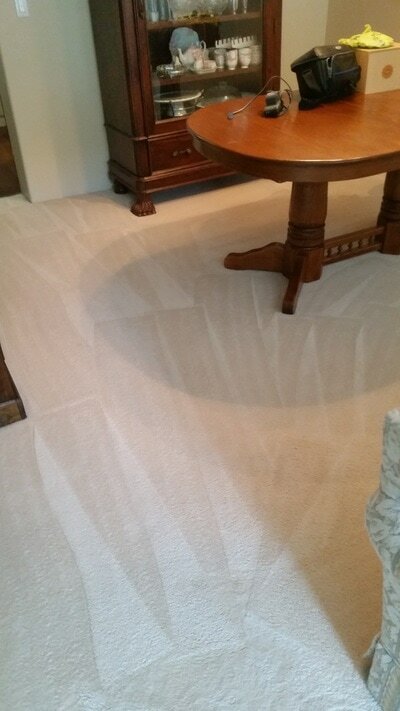 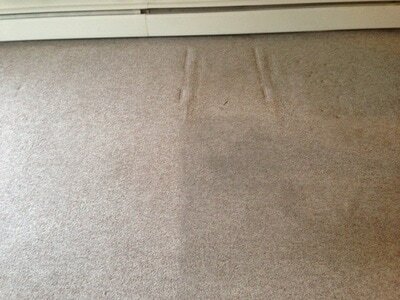 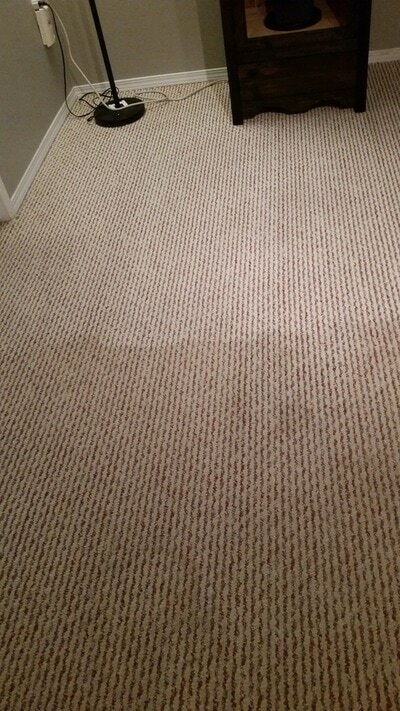 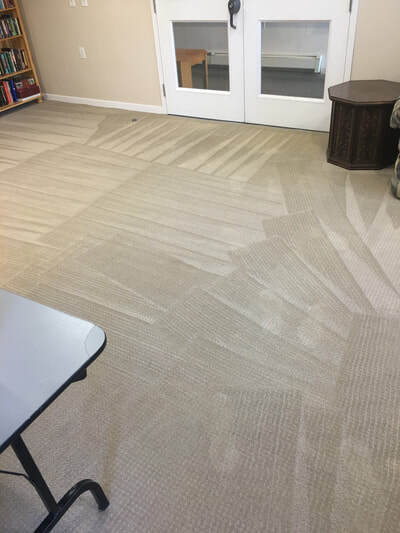 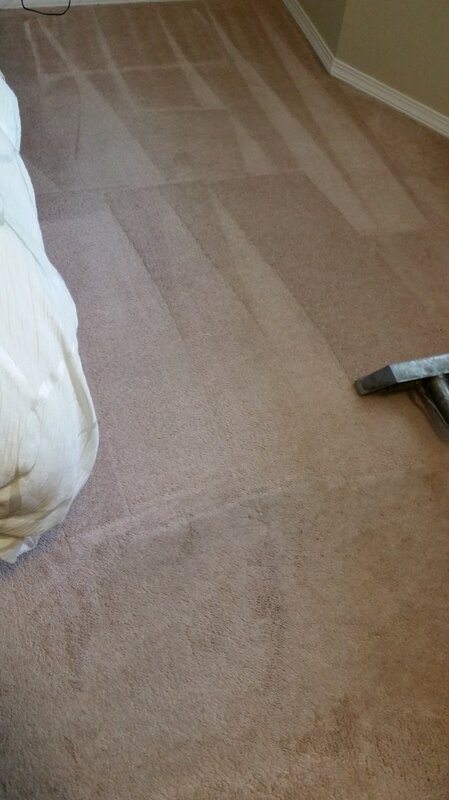 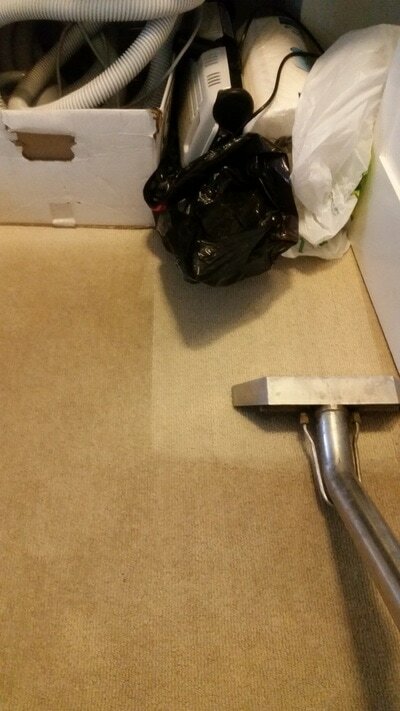 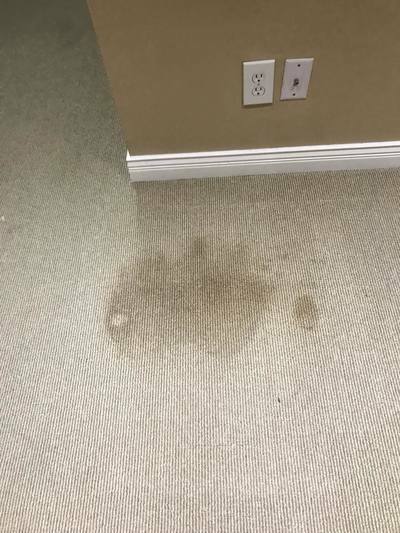 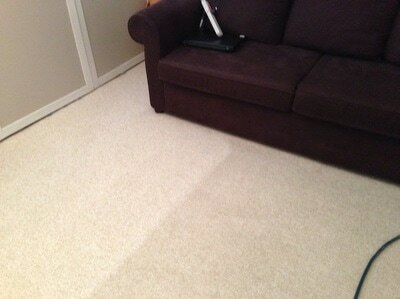 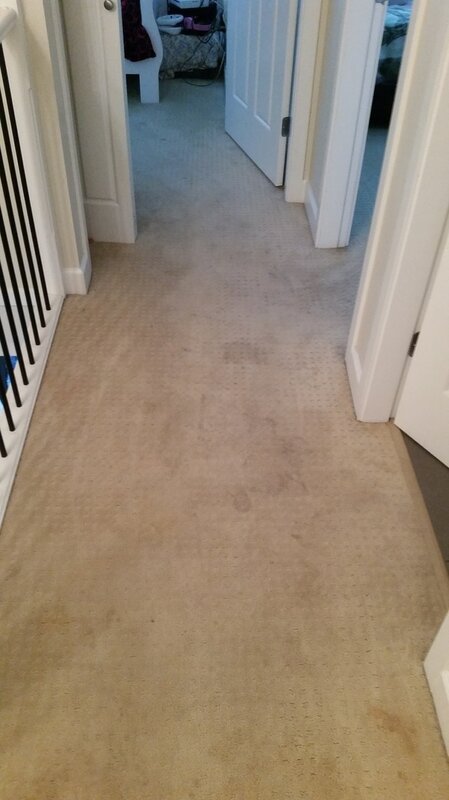 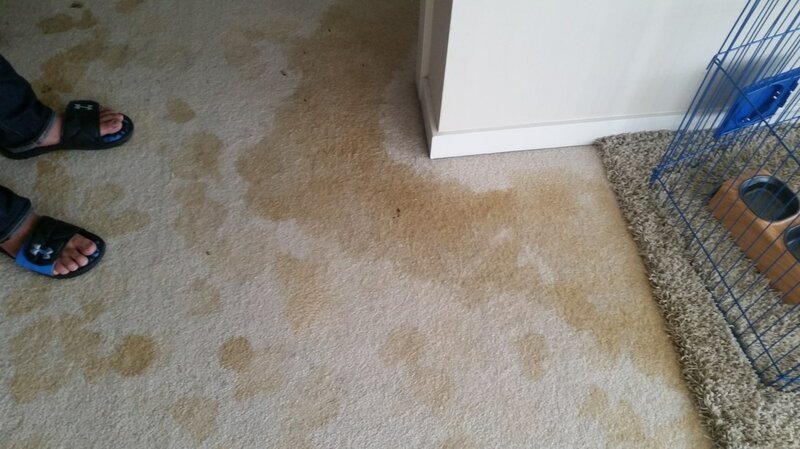 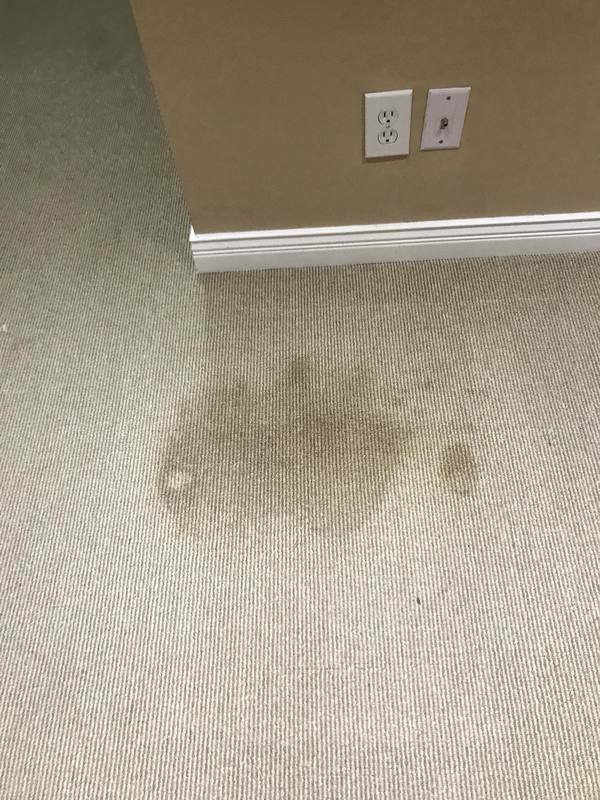 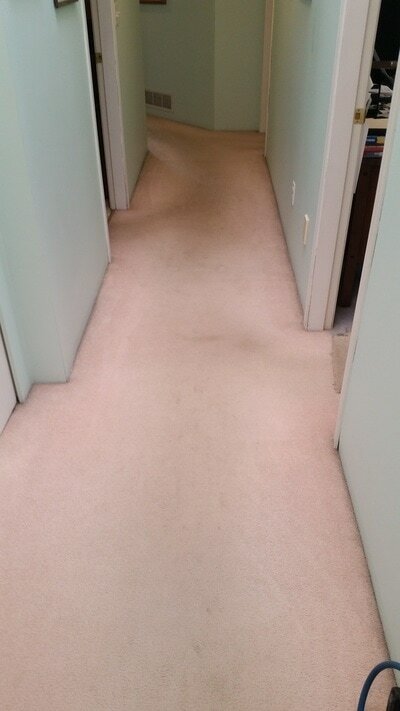 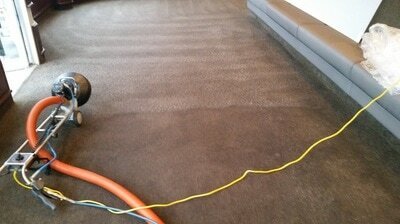 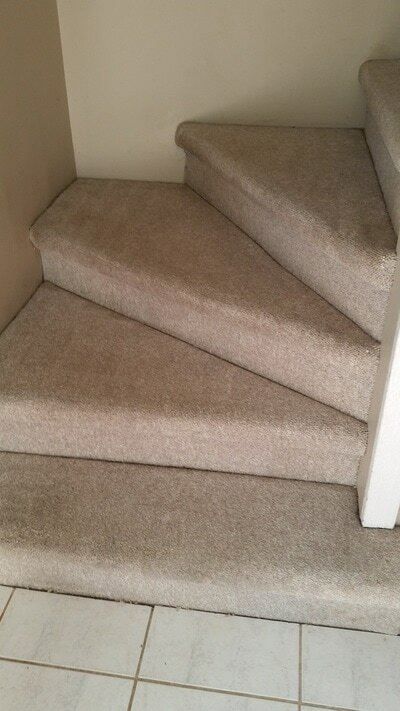 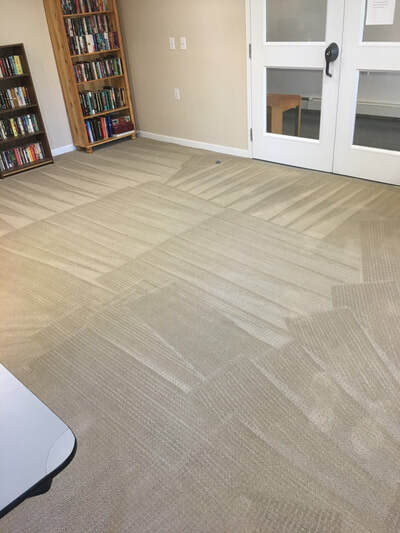 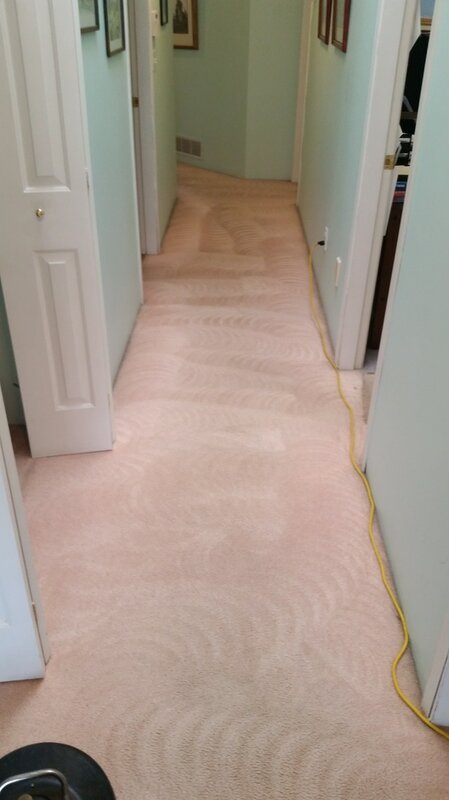 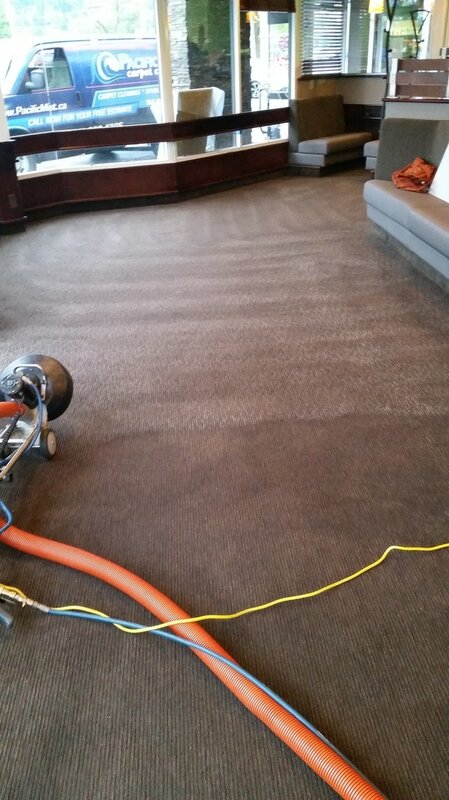 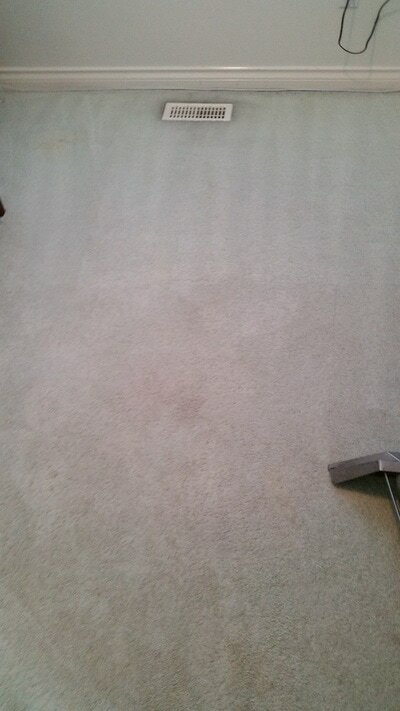 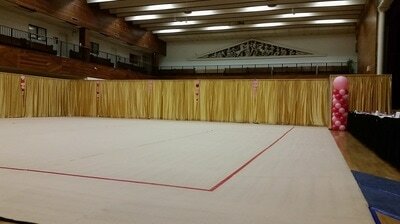 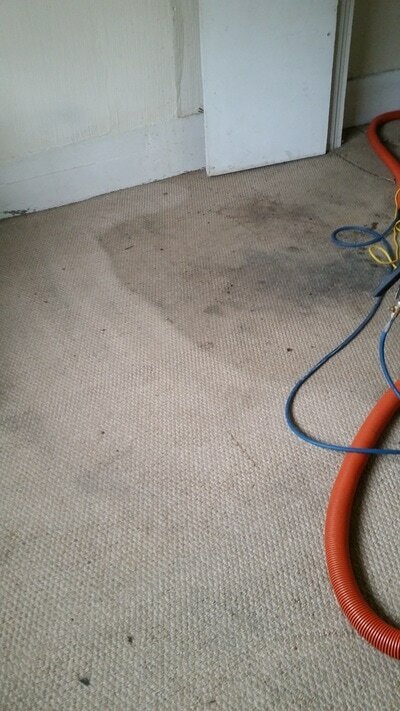 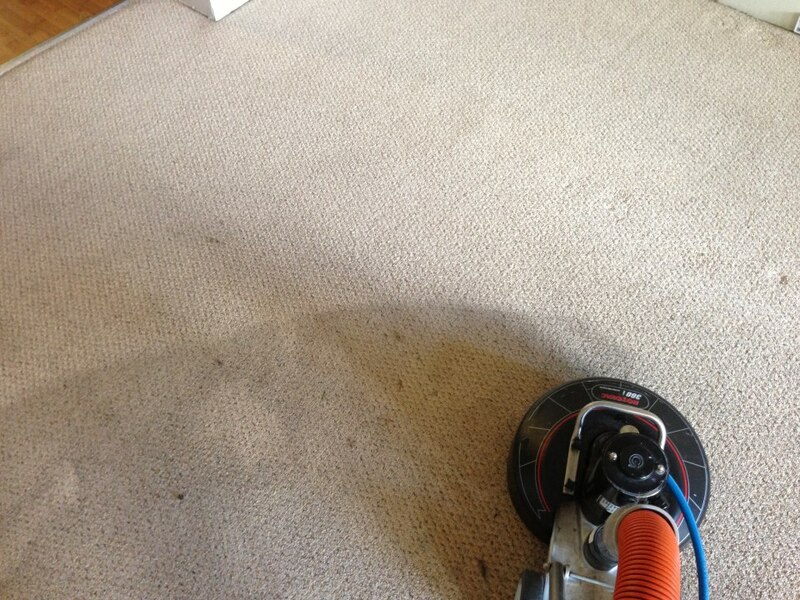 Carpet cleaning stain removal before and after. 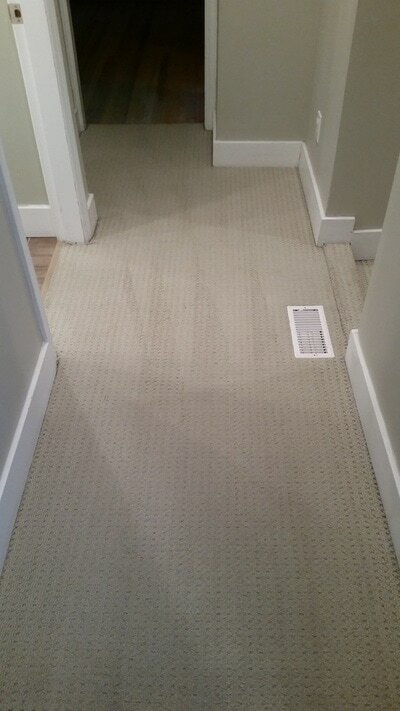 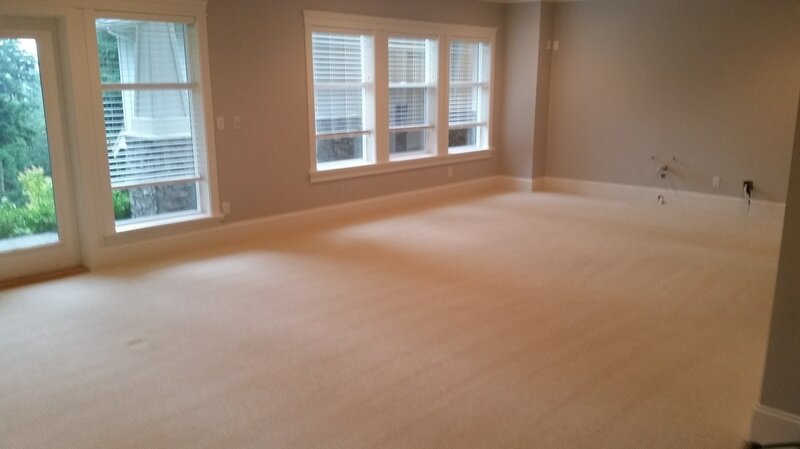 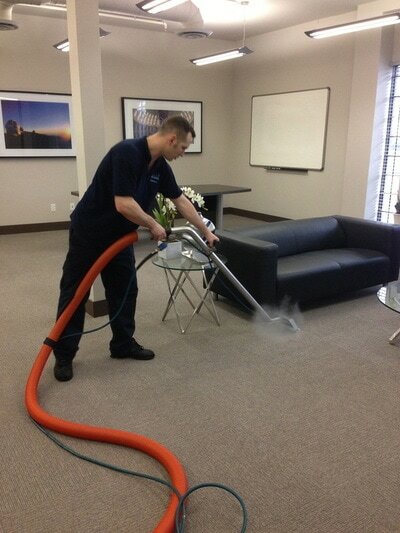 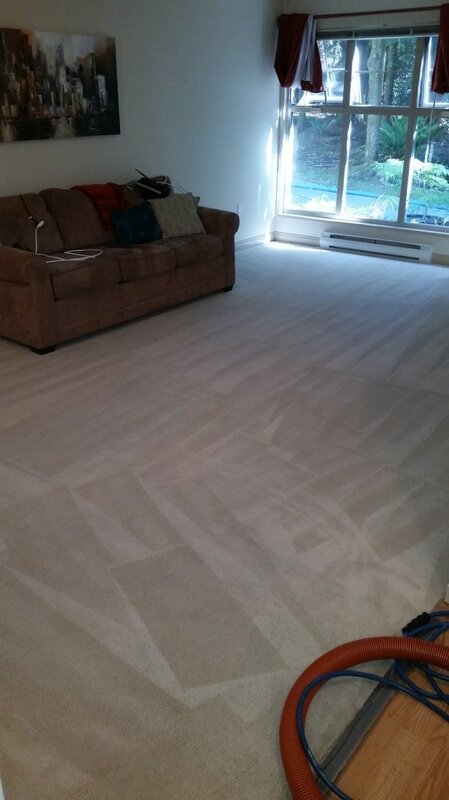 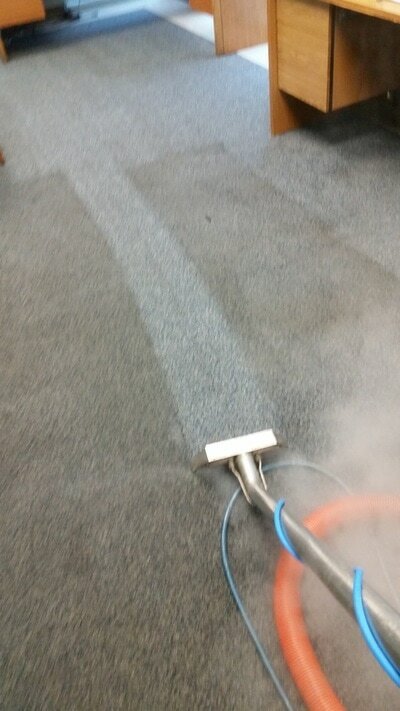 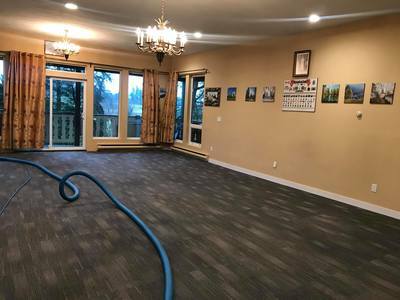 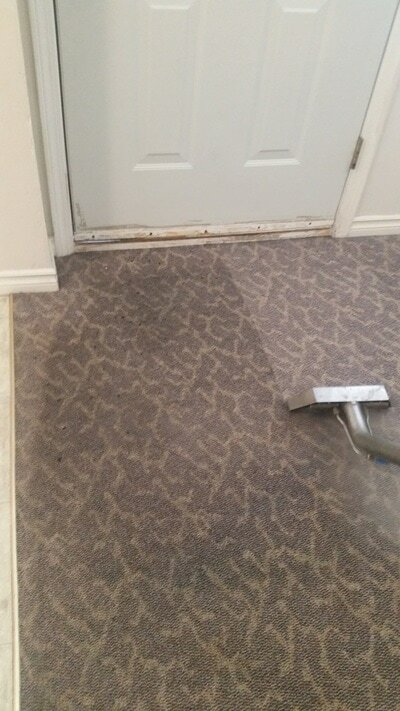 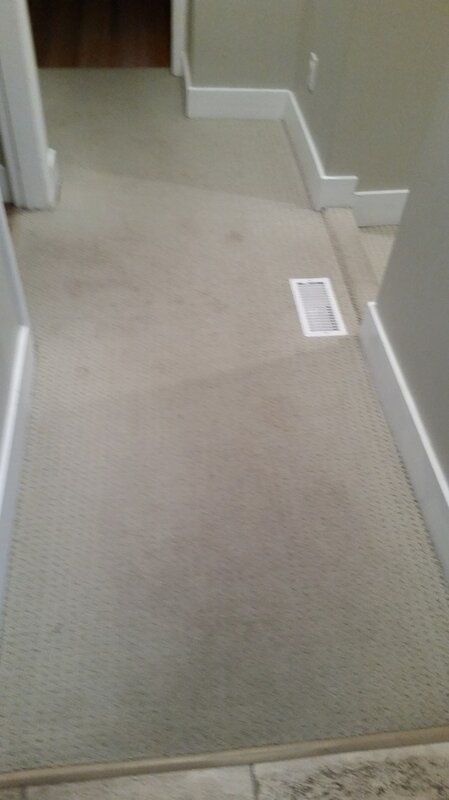 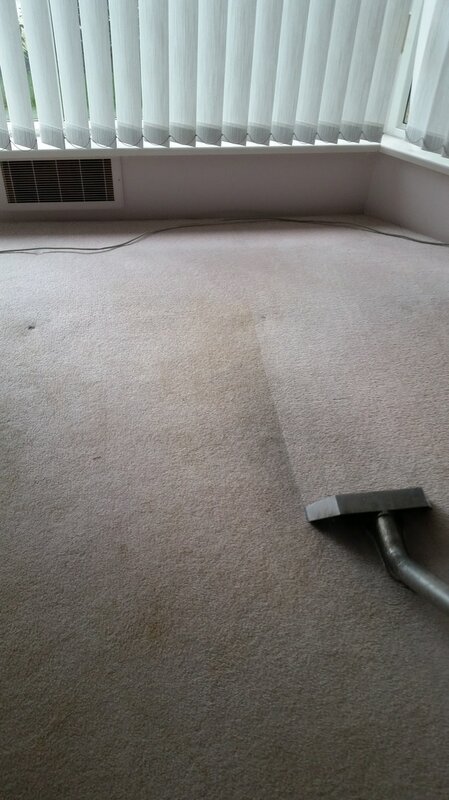 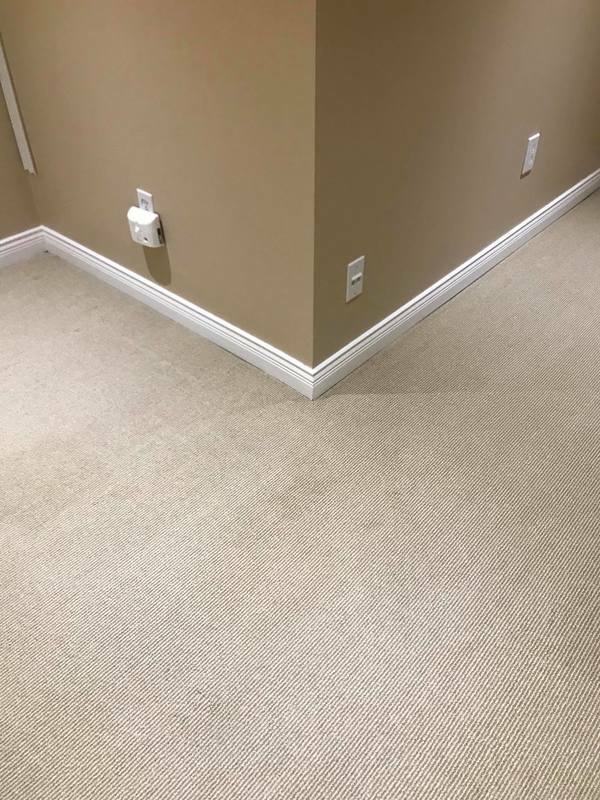 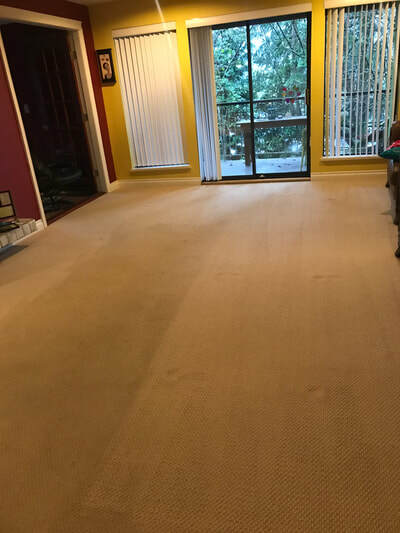 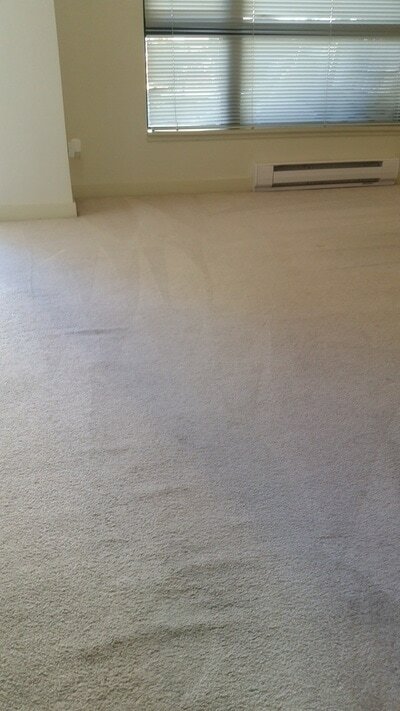 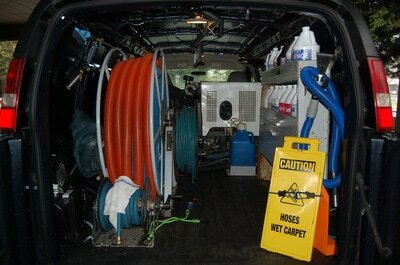 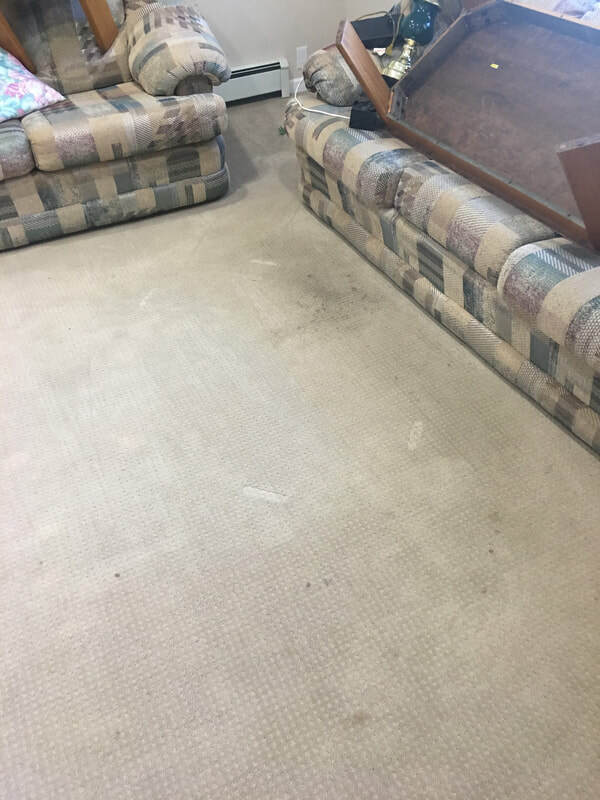 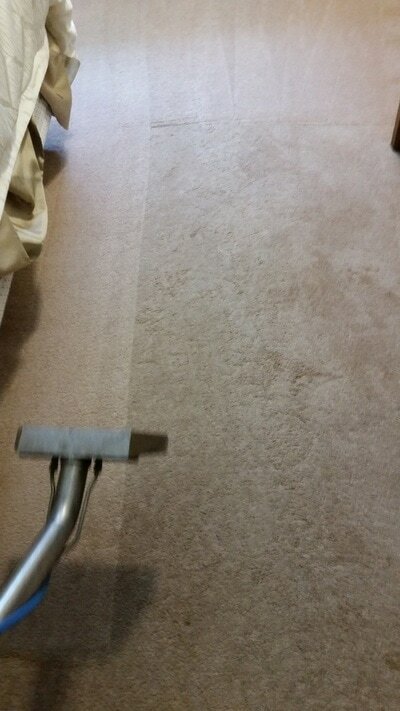 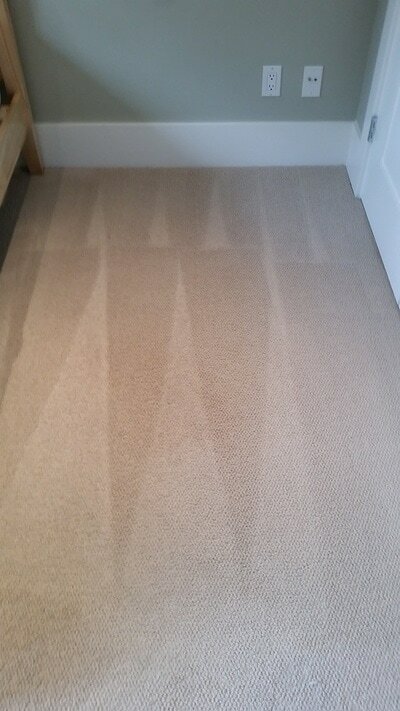 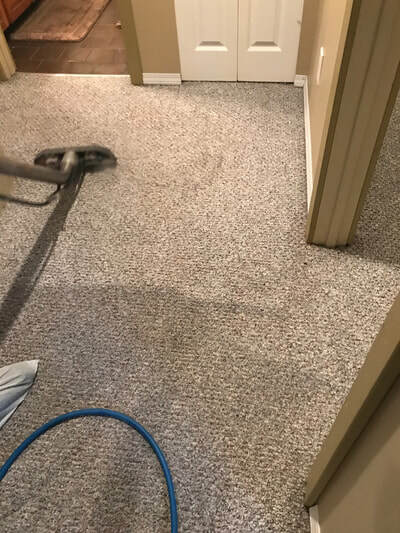 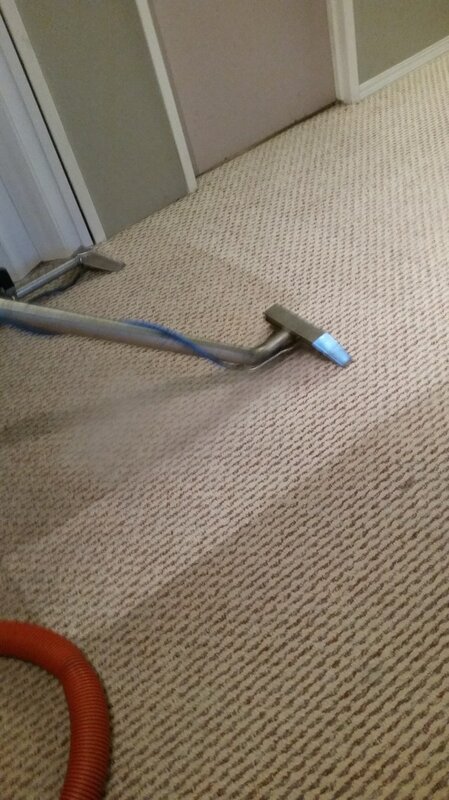 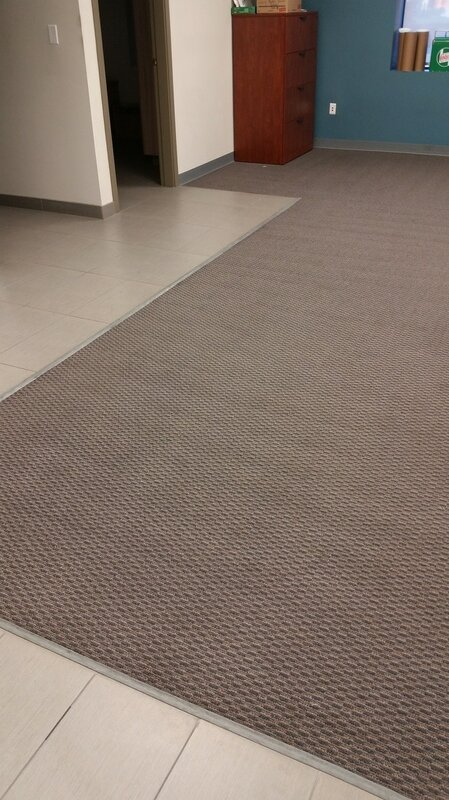 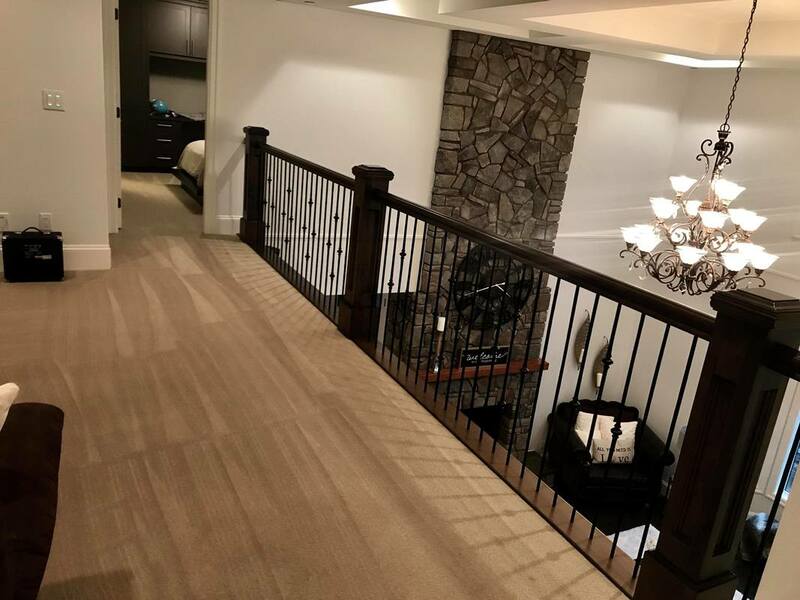 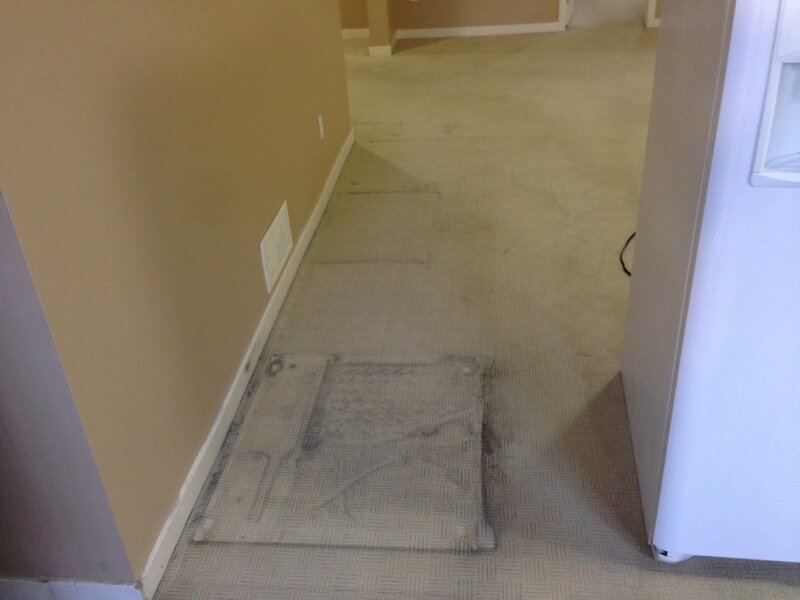 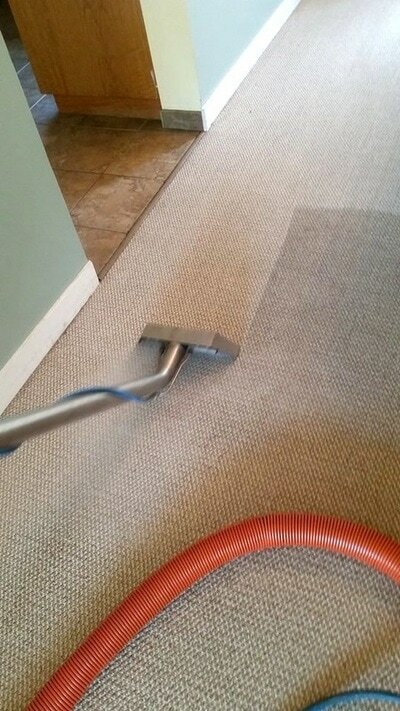 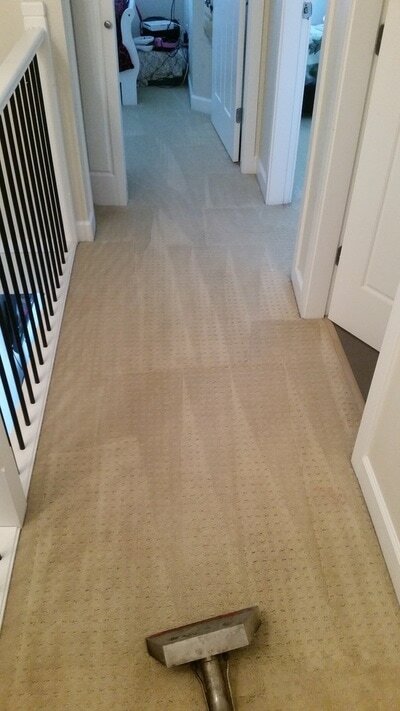 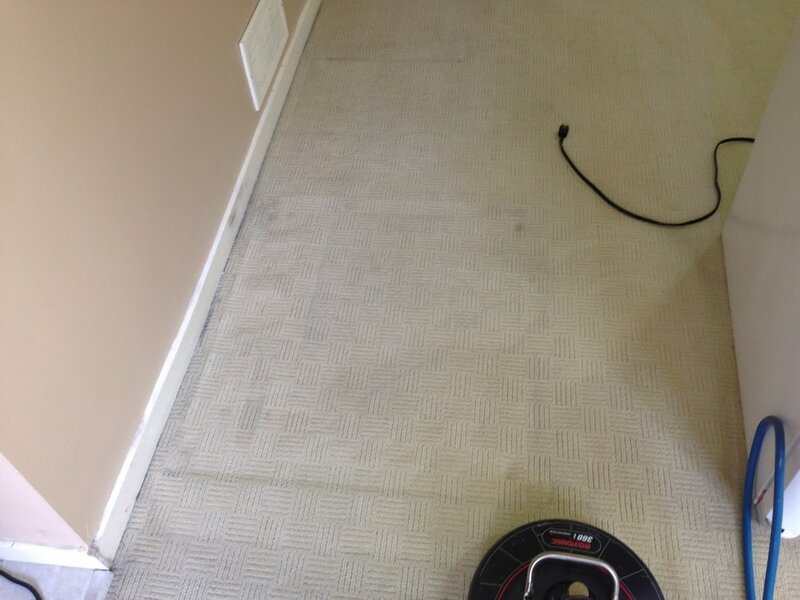 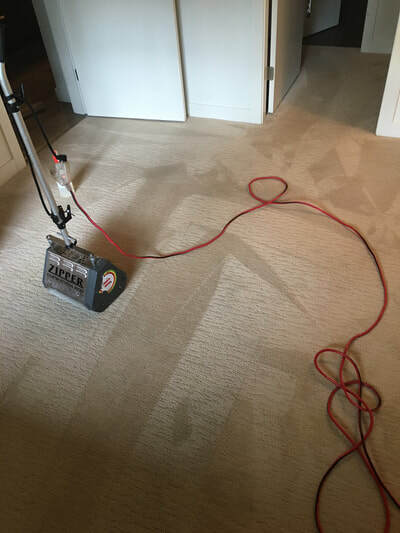 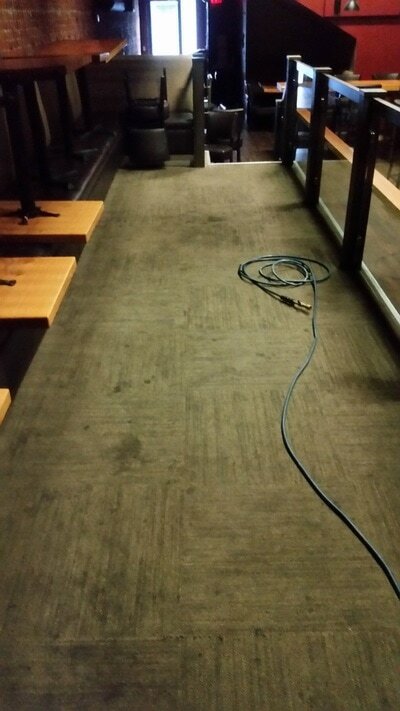 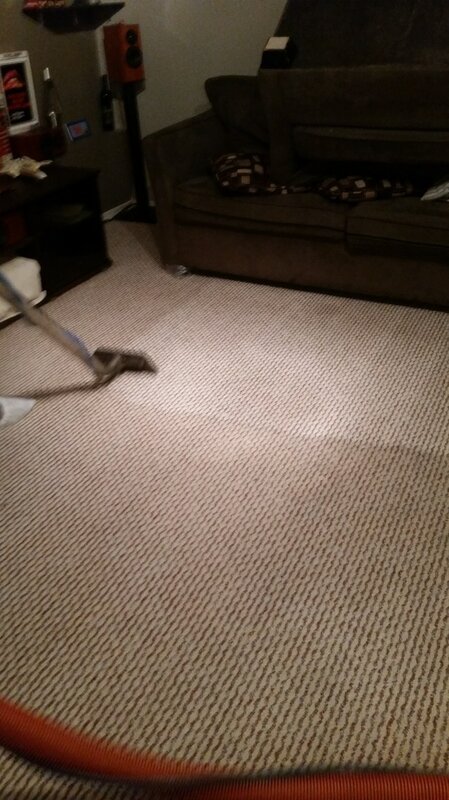 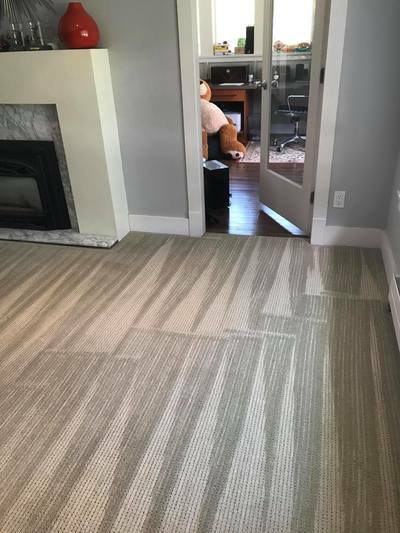 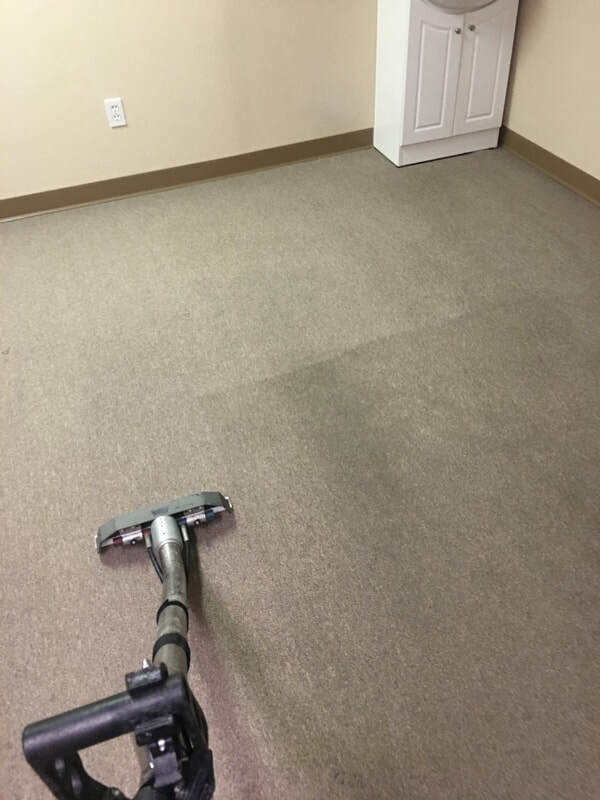 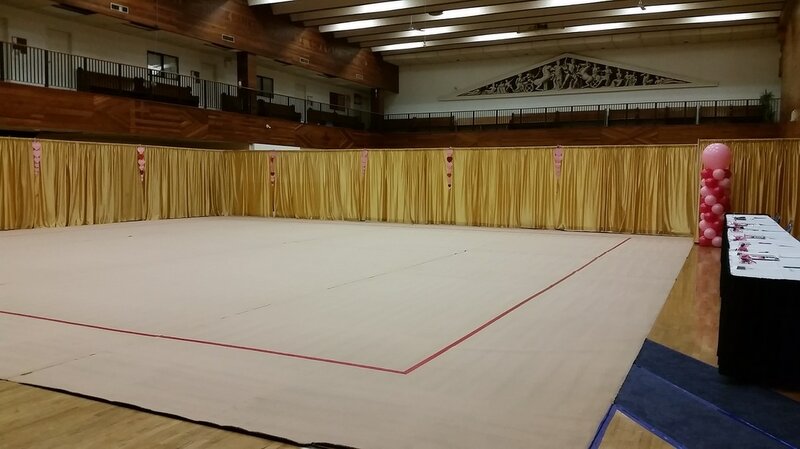 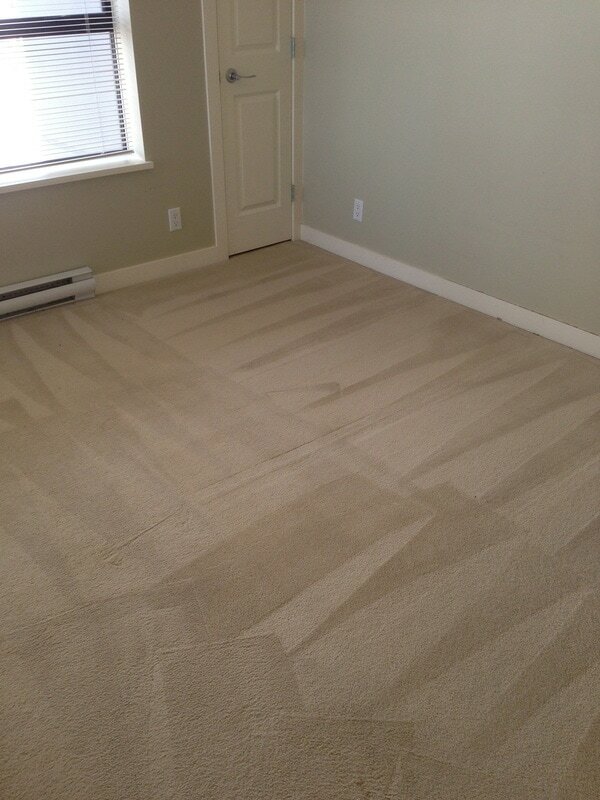 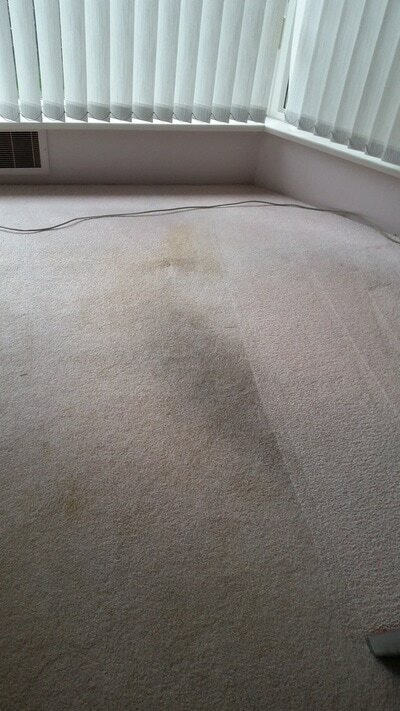 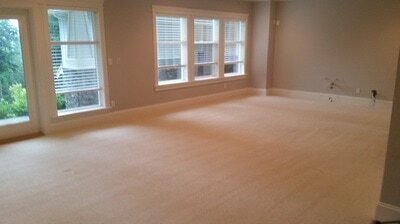 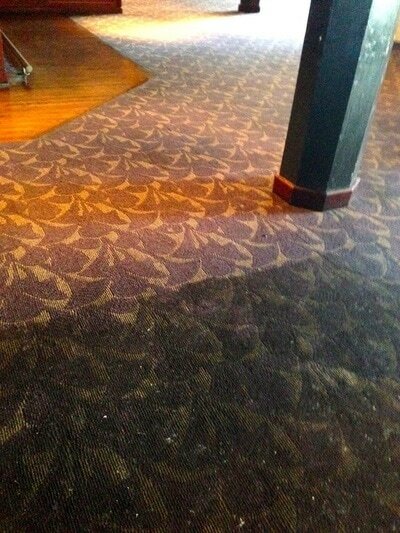 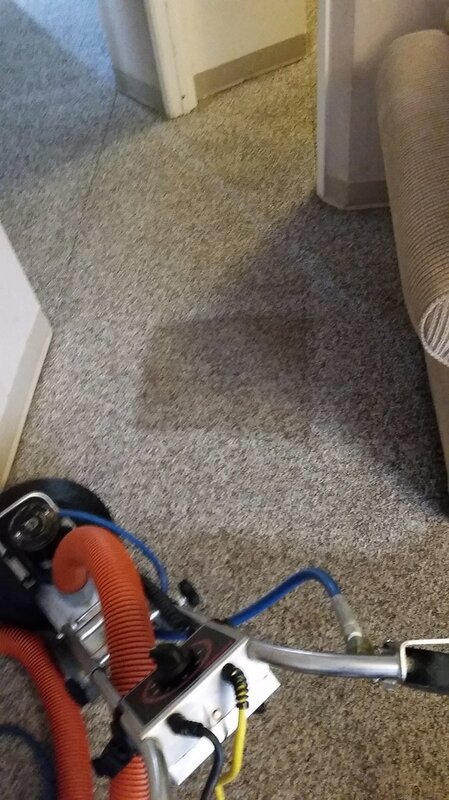 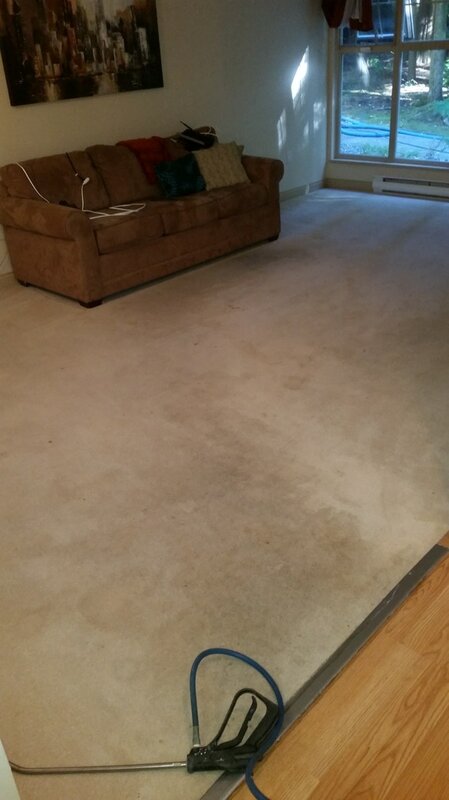 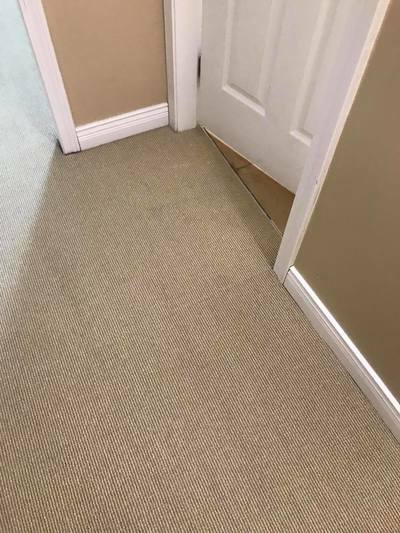 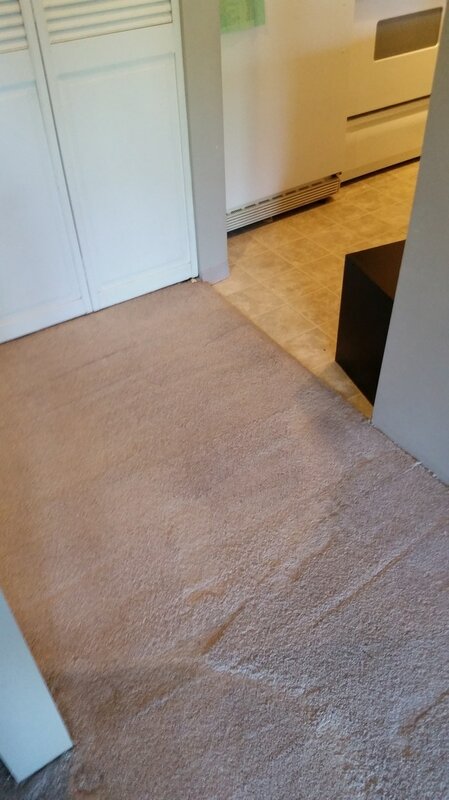 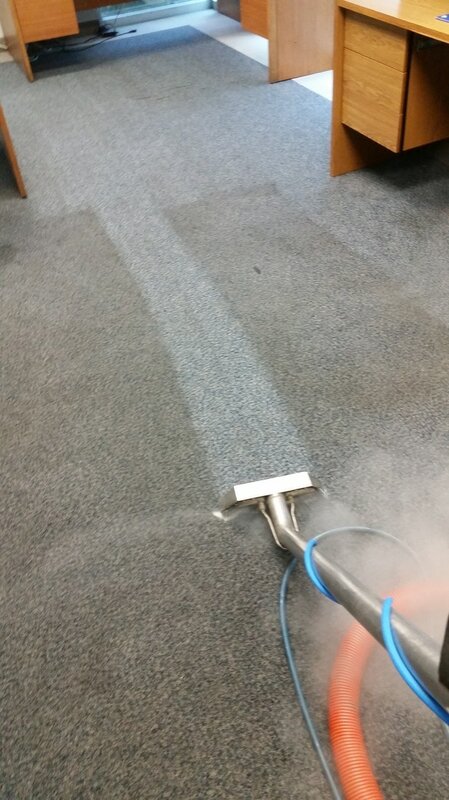 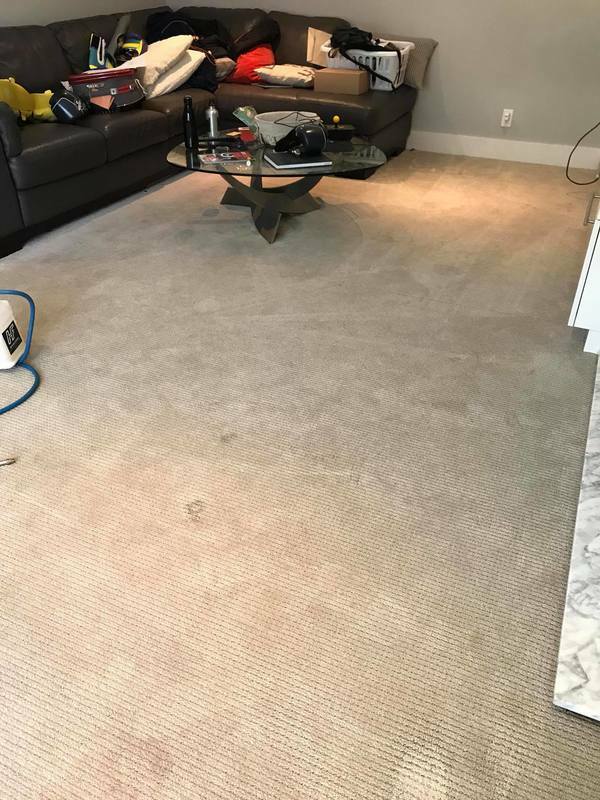 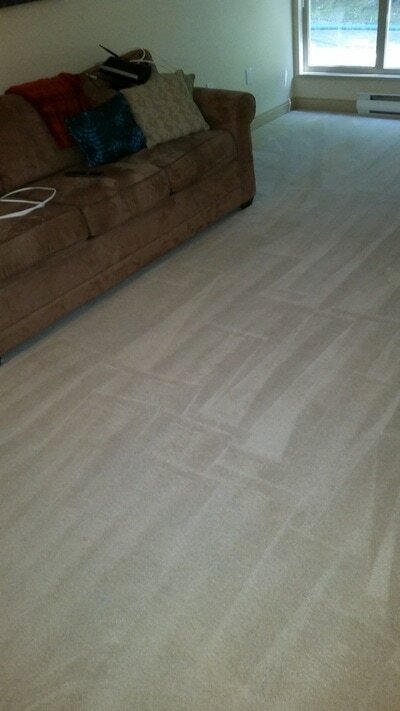 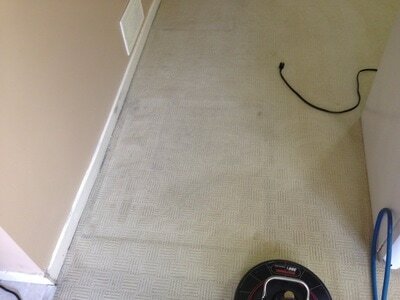 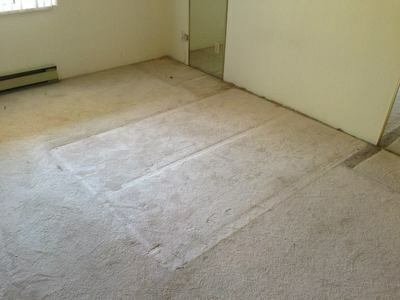 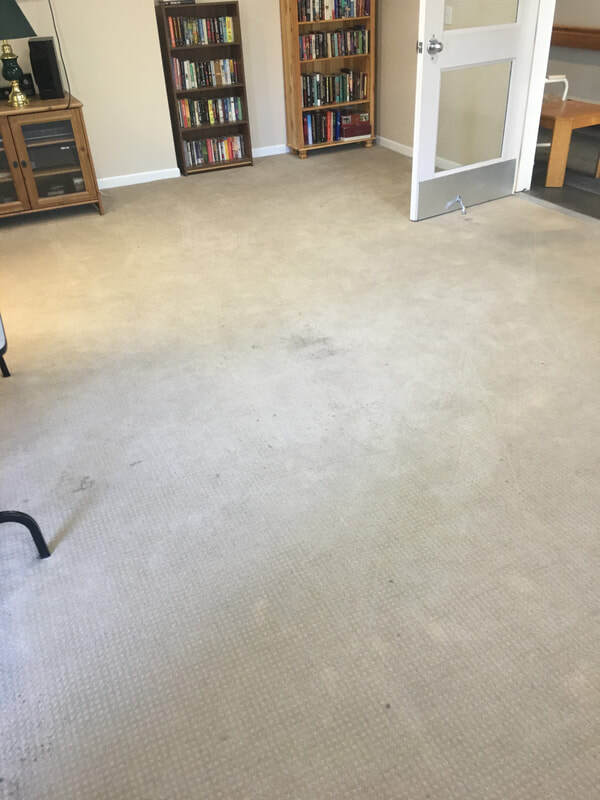 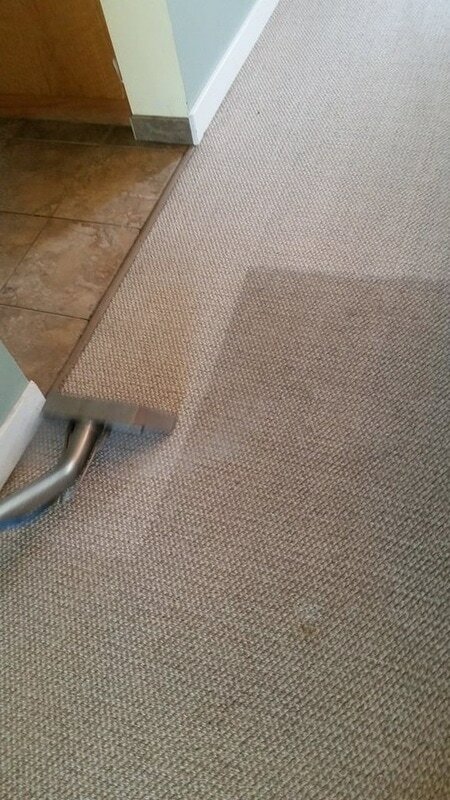 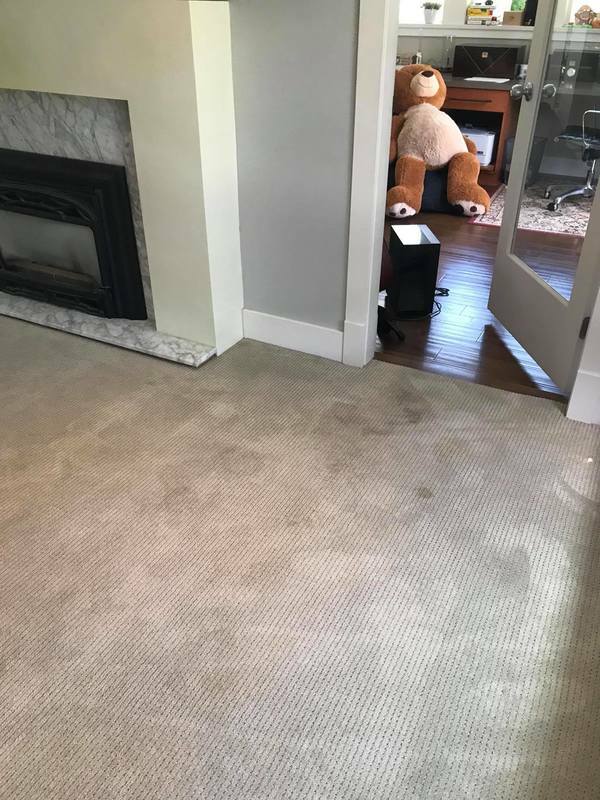 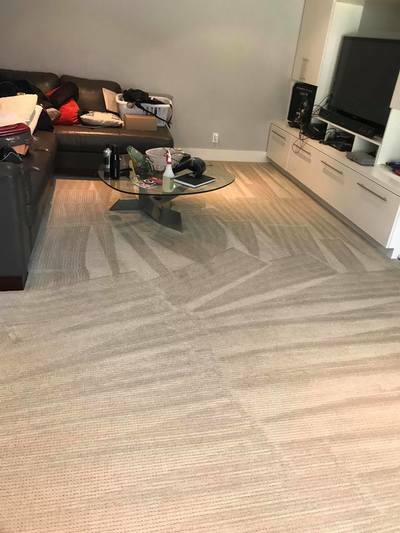 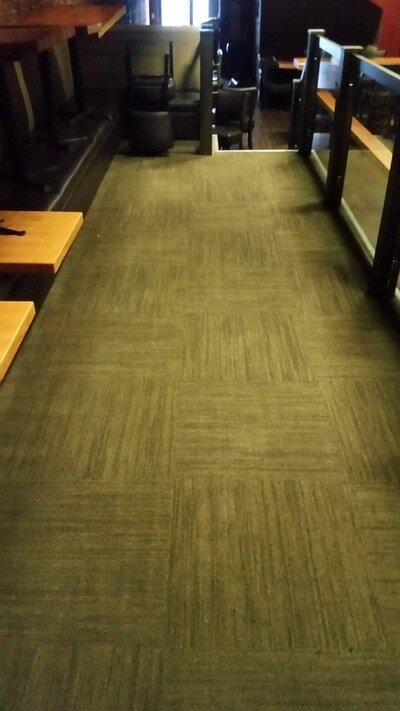 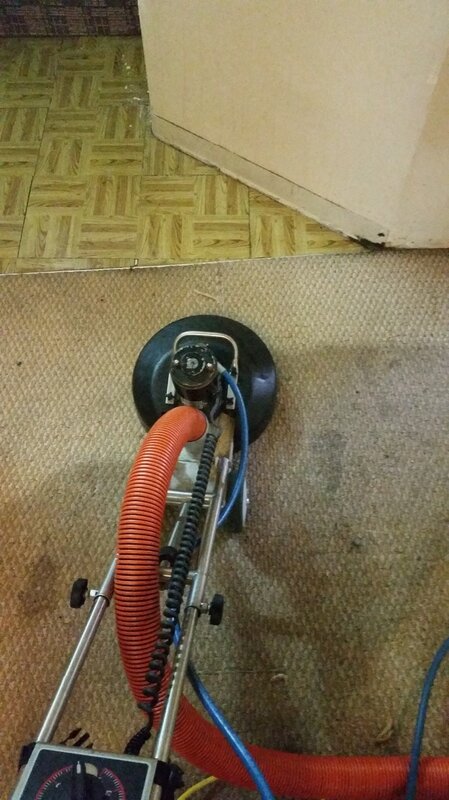 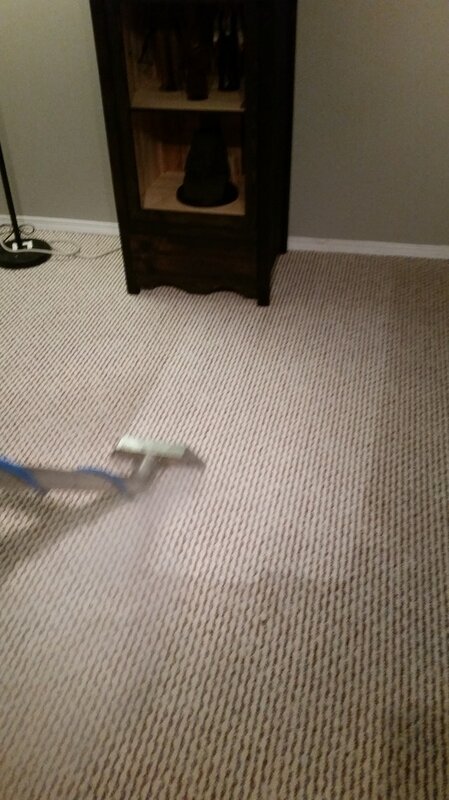 Maple Ridge carpet cleaning.